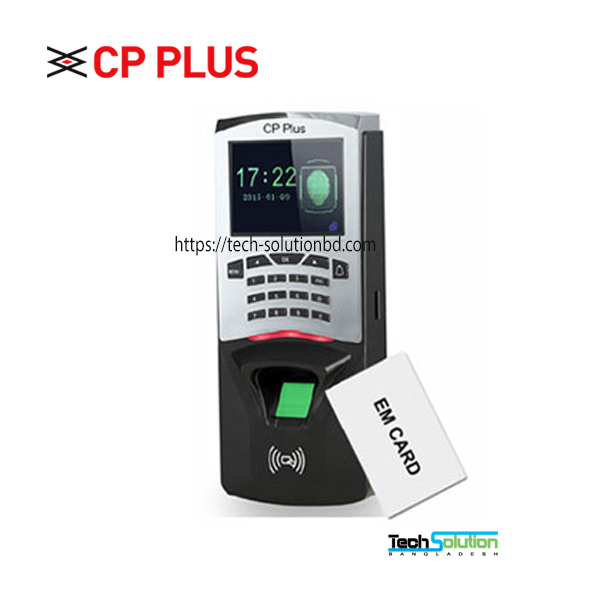 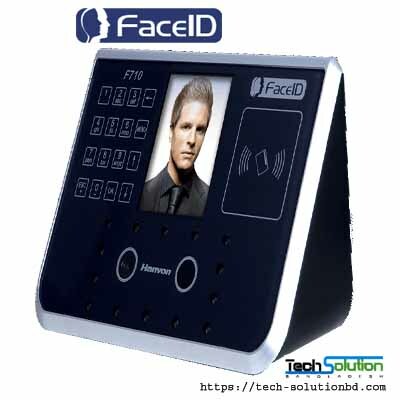 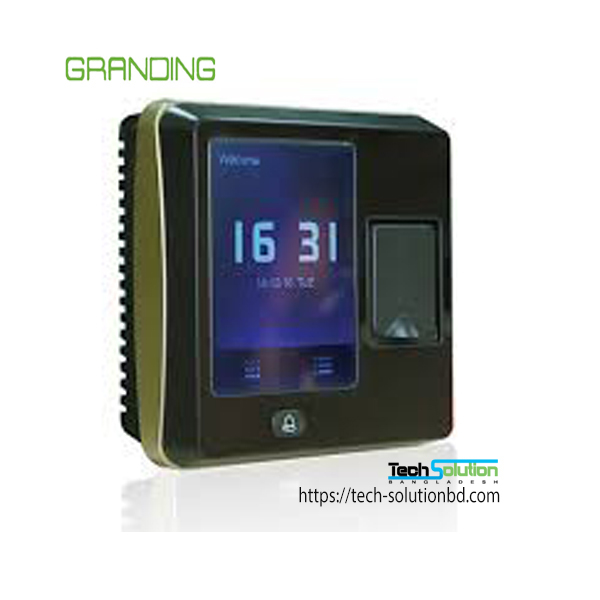 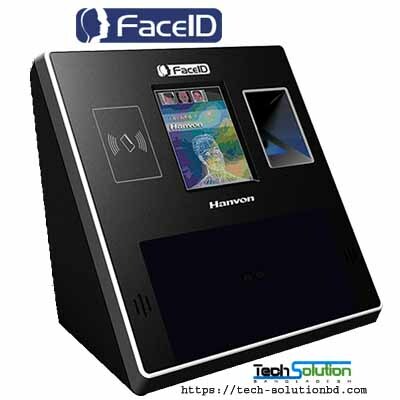 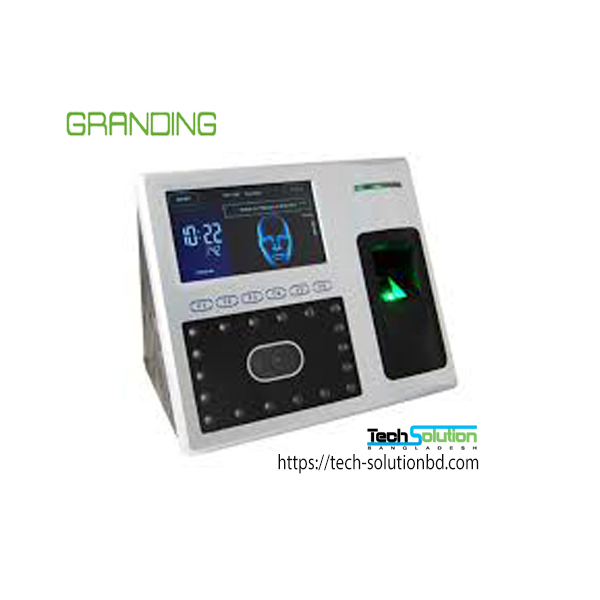 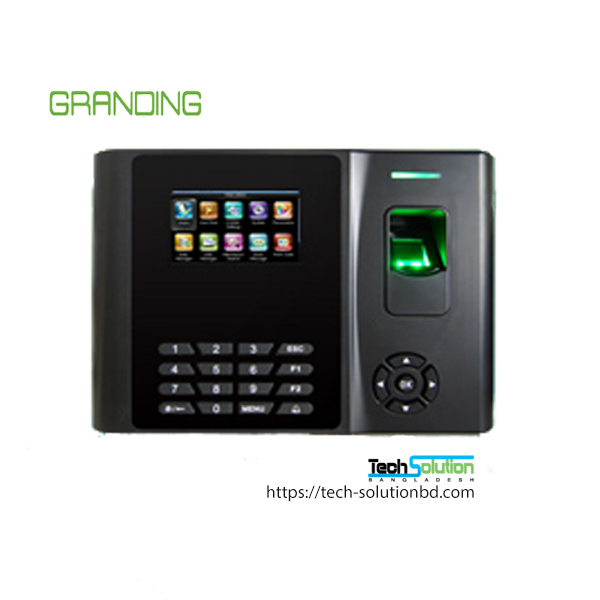 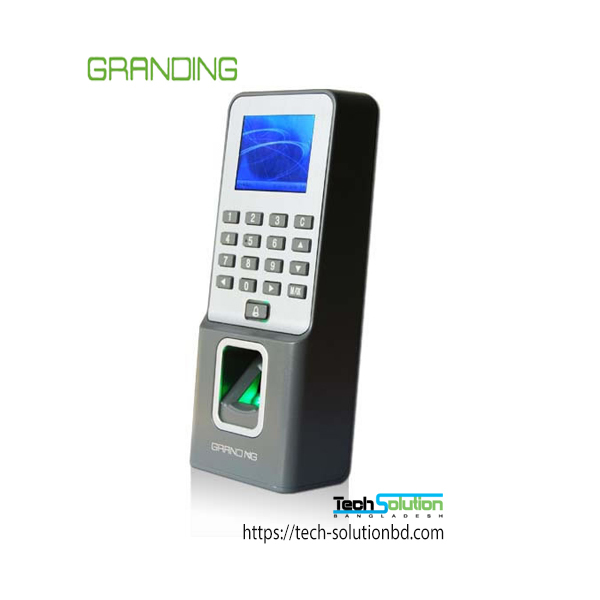 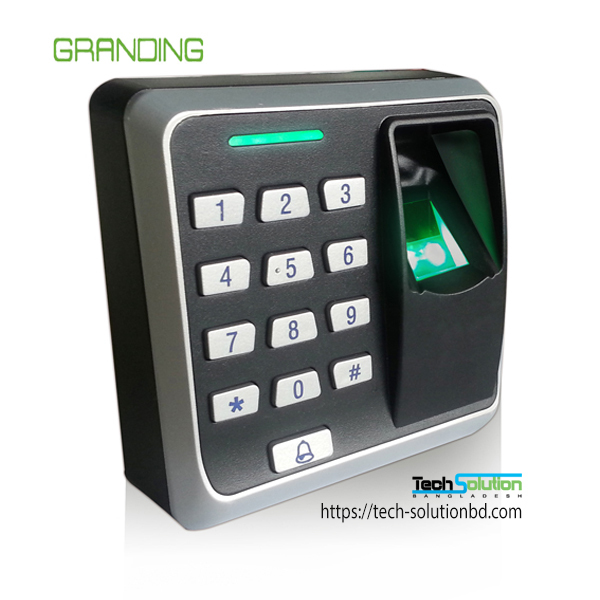 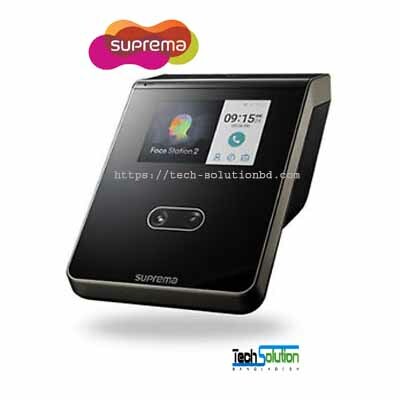 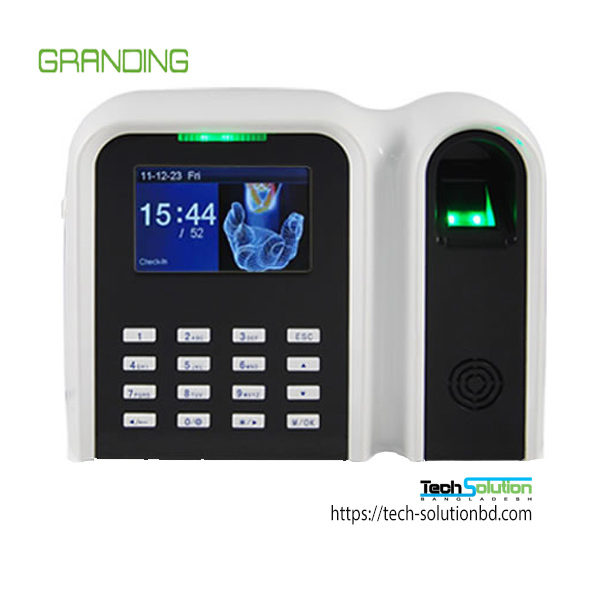 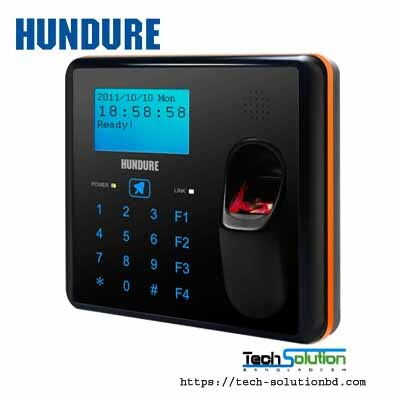 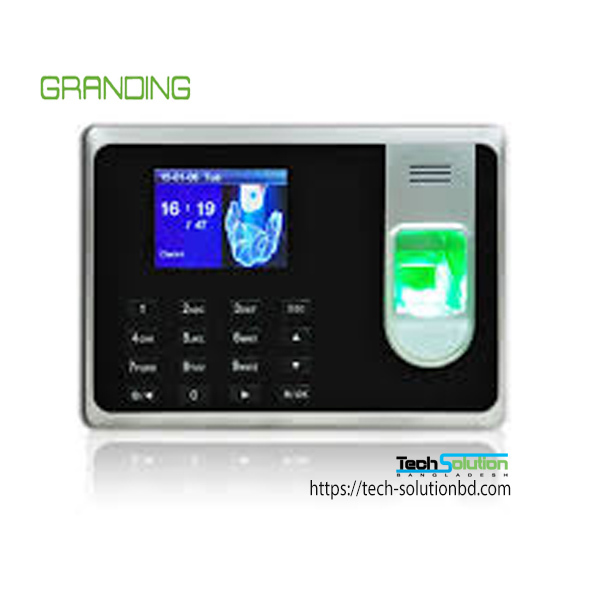 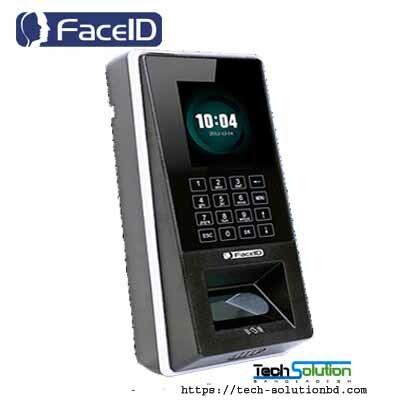 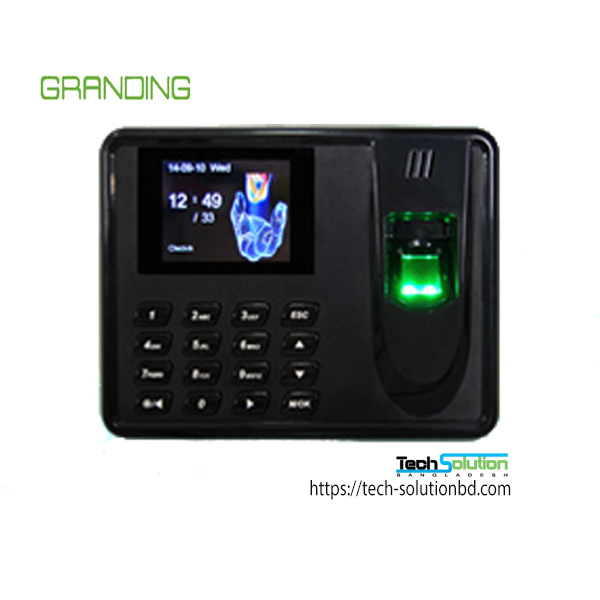 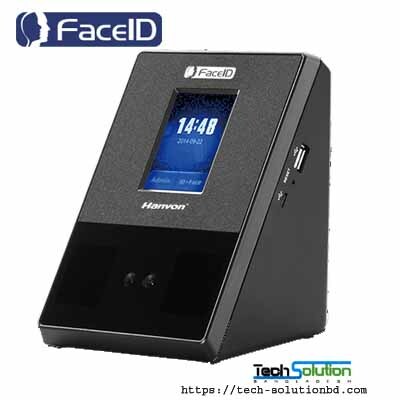 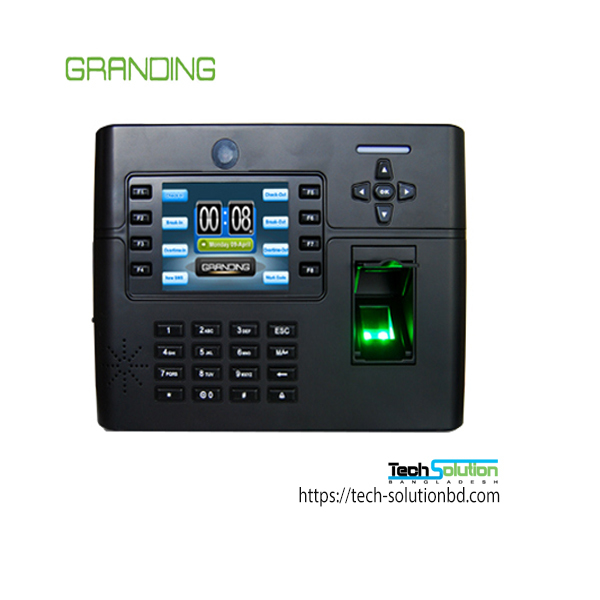 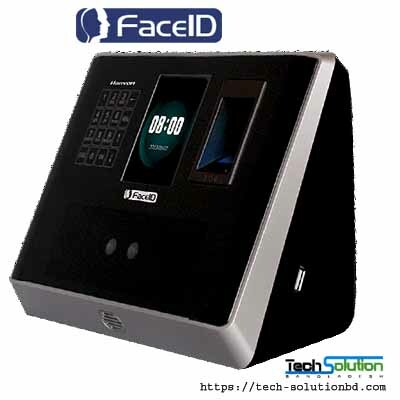 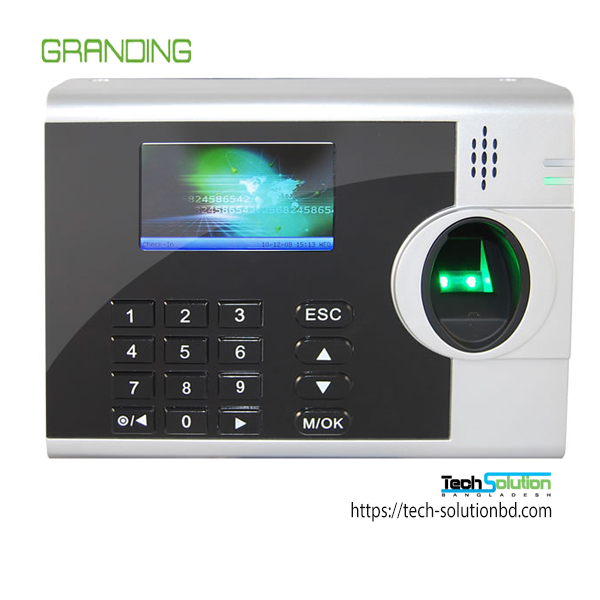 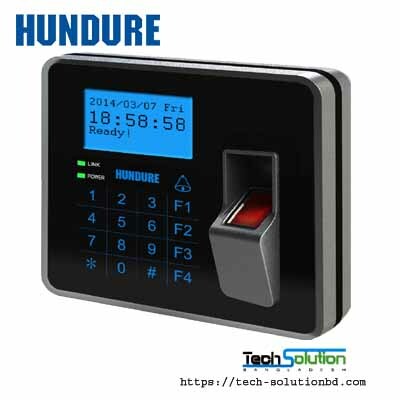 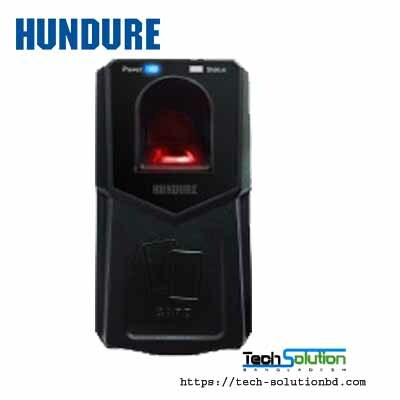 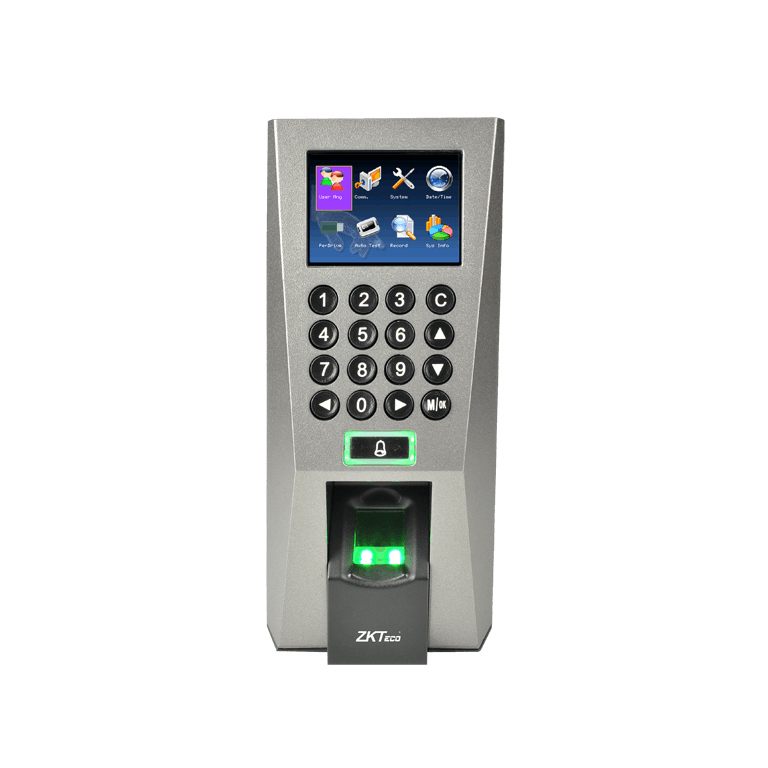 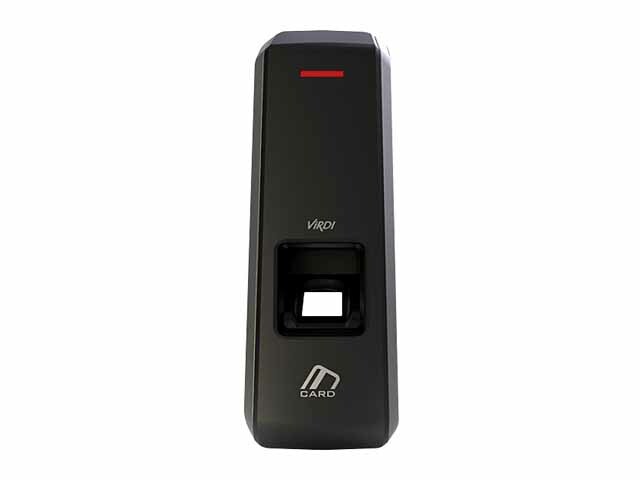 GRANDING Face ID FA1-H – Tech Solution (BD) Ltd.
FA1-H Granding 4.3 Inch TFT Touch Screen Facial Recognition Time Attendance & Access Control System Support Fingerprint Verification. 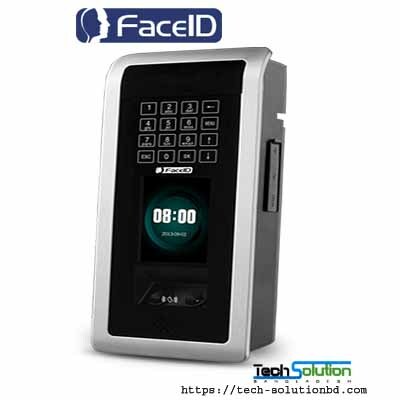 FA1-H is new version of facial recognition system with access control and time attendance function; different with old version, new one with friendly UI, faster verification and better performance, we can define expiry date to exact user, user role and SMS. 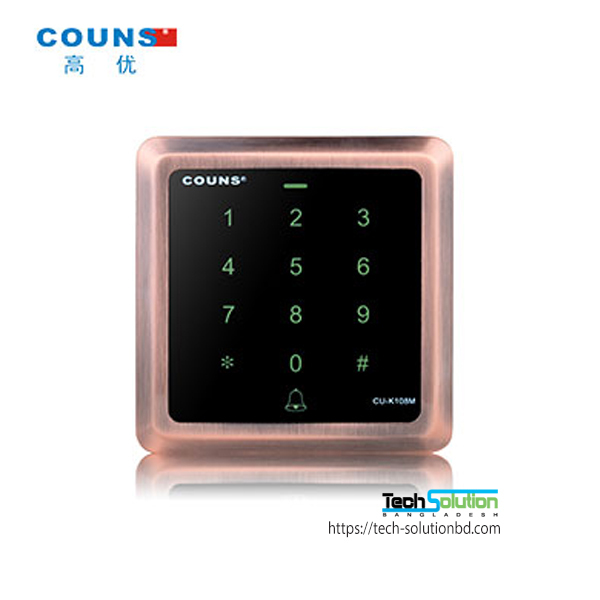 Main-screen picture can also be changed freely; the most advantage is the malfunction rate is much lower than old one. 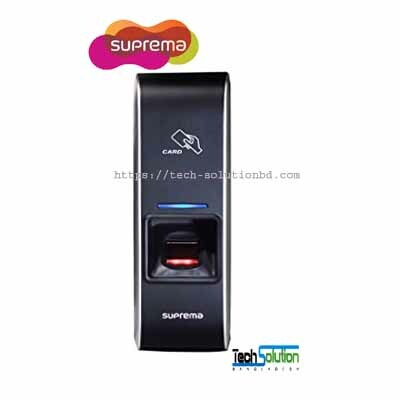 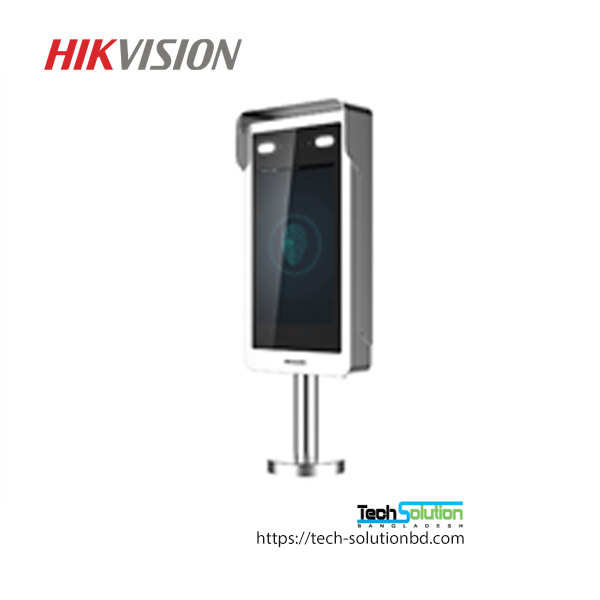 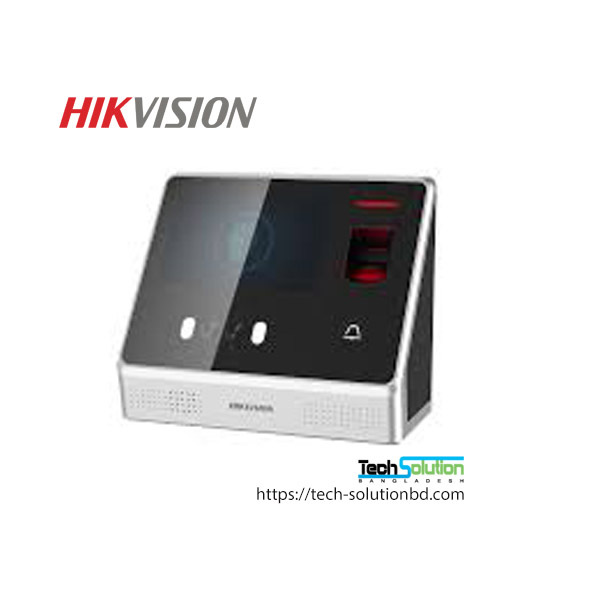 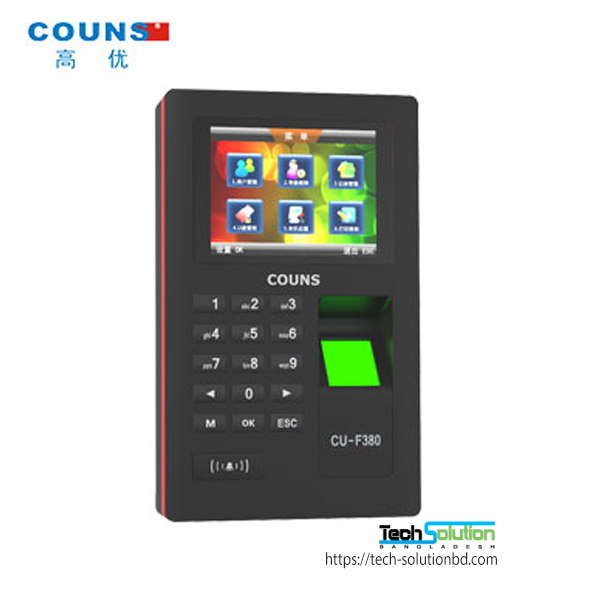 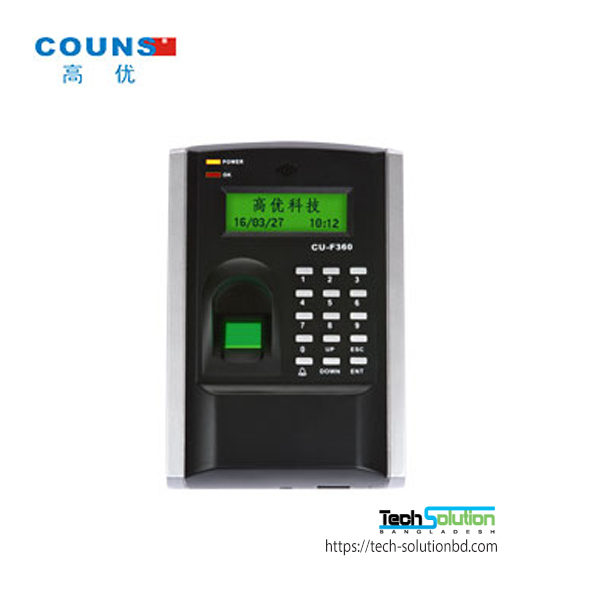 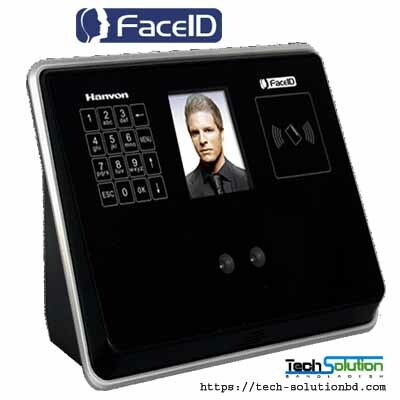 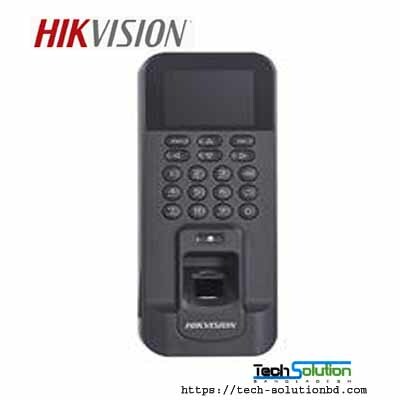 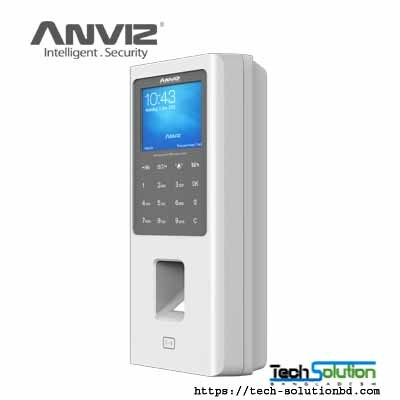 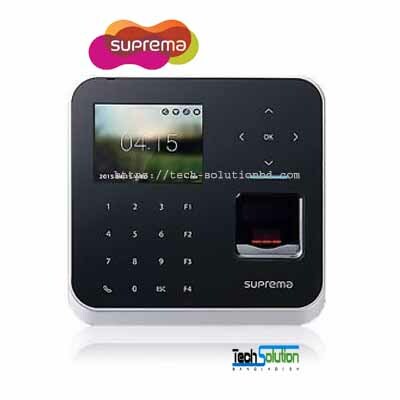 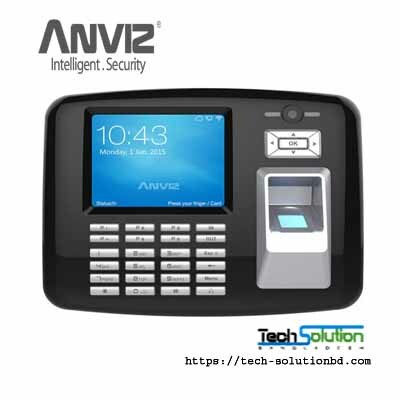 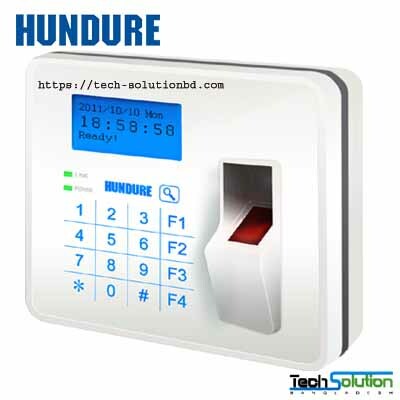 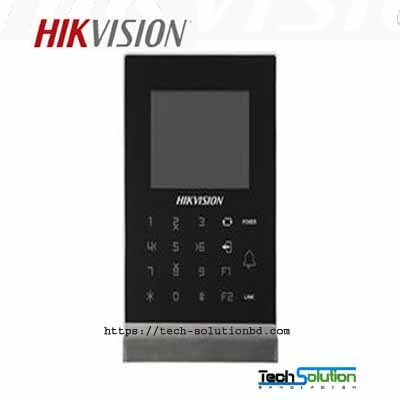 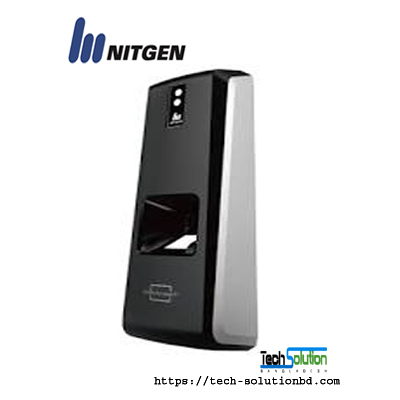 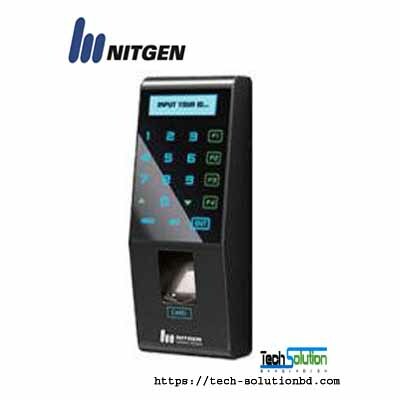 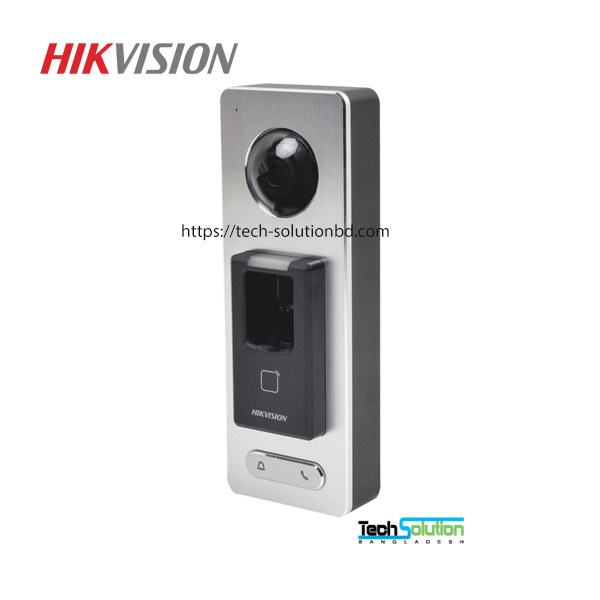 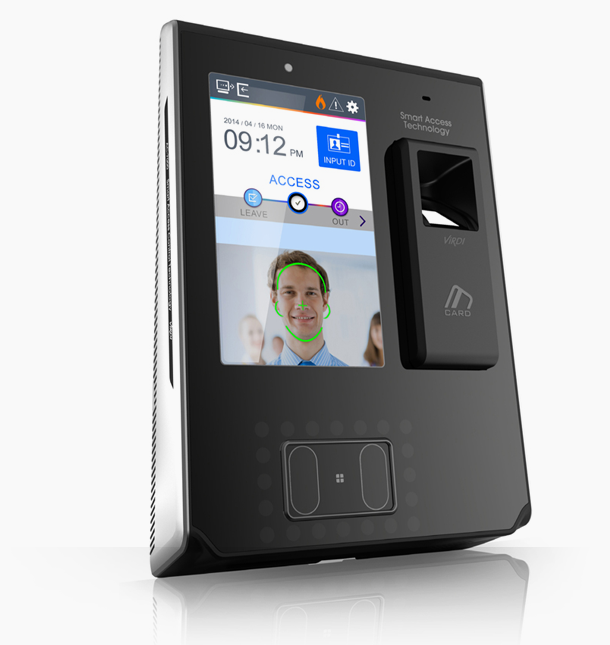 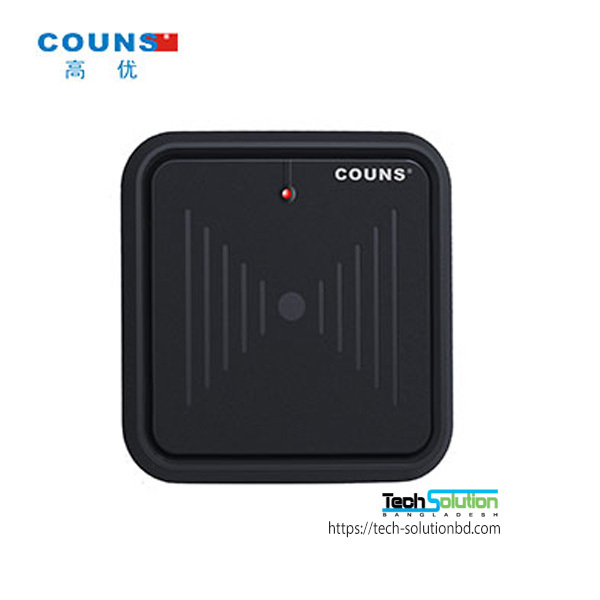 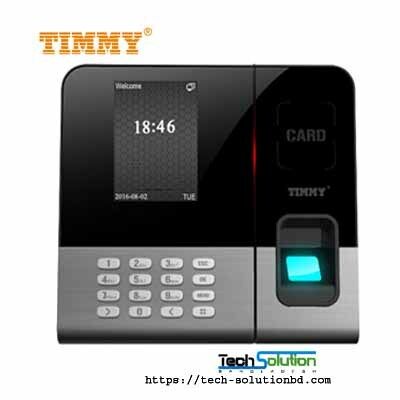 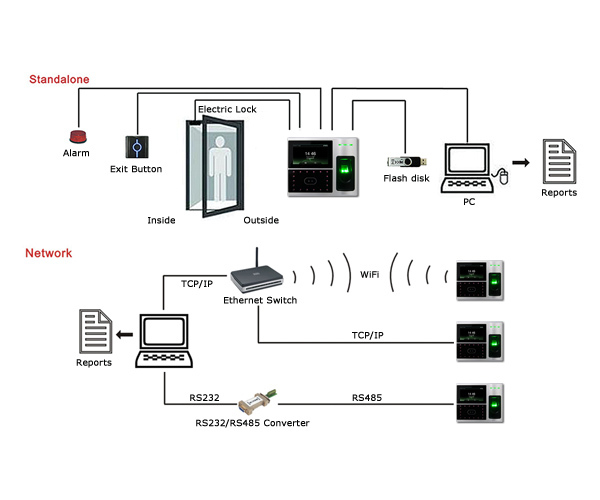 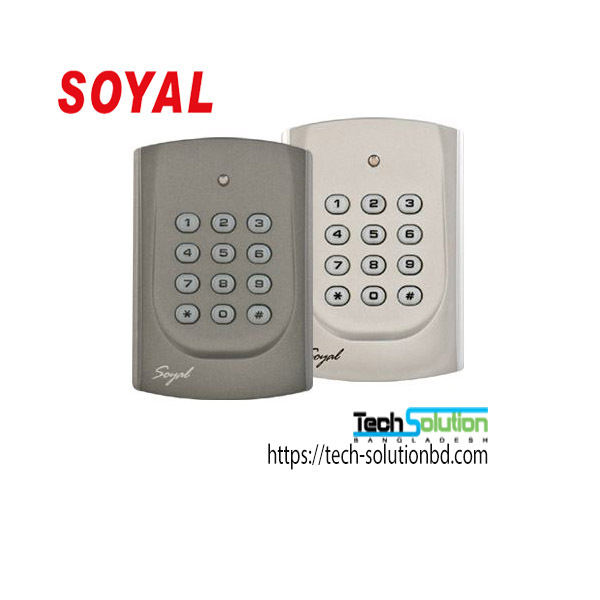 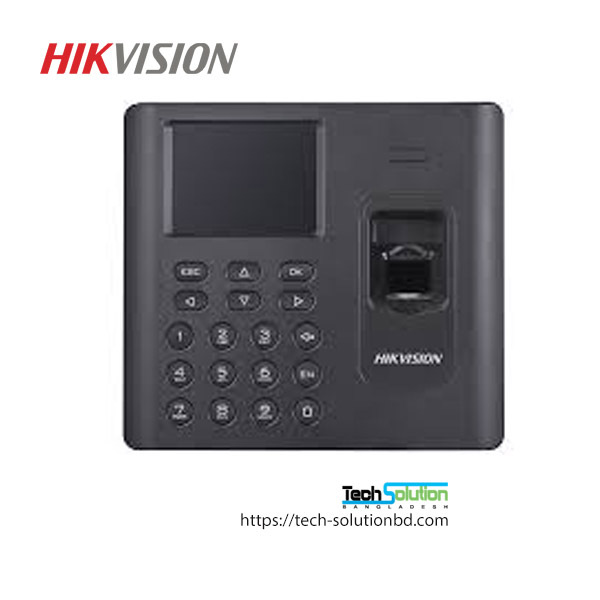 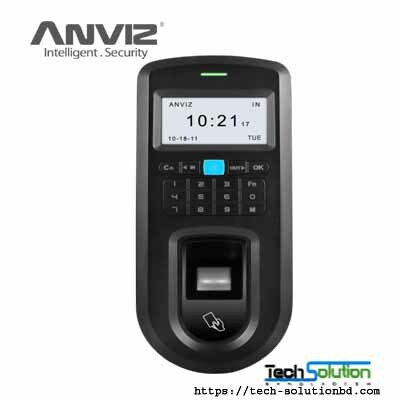 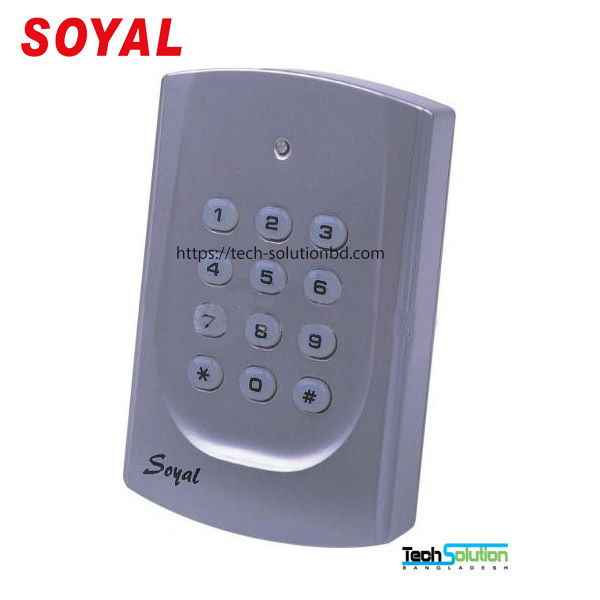 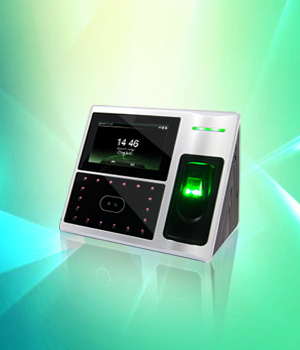 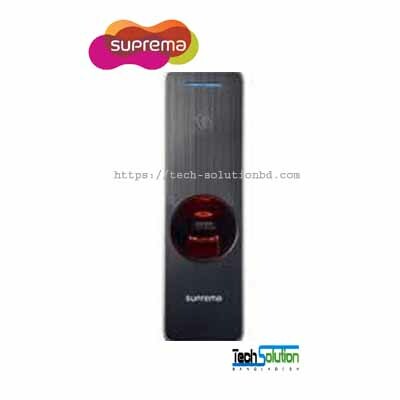 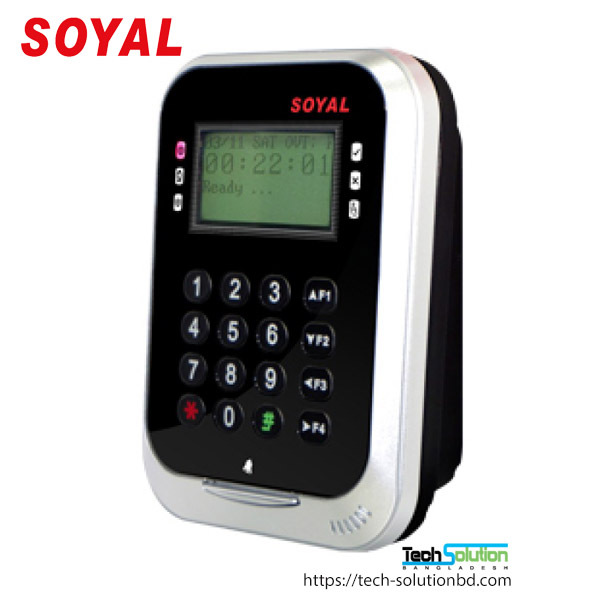 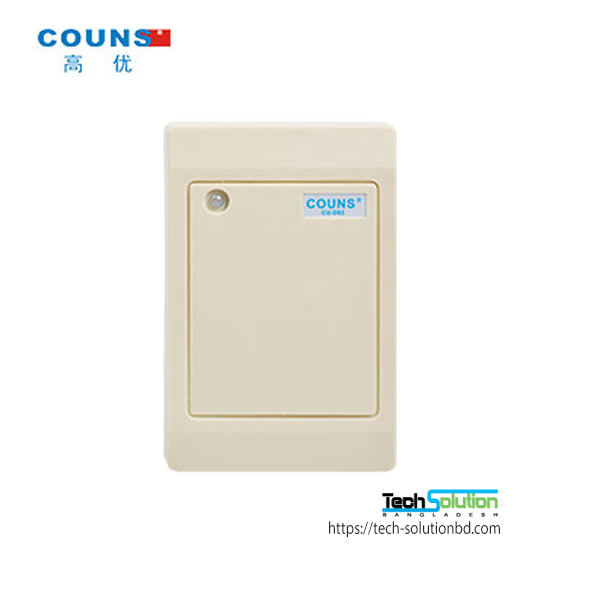 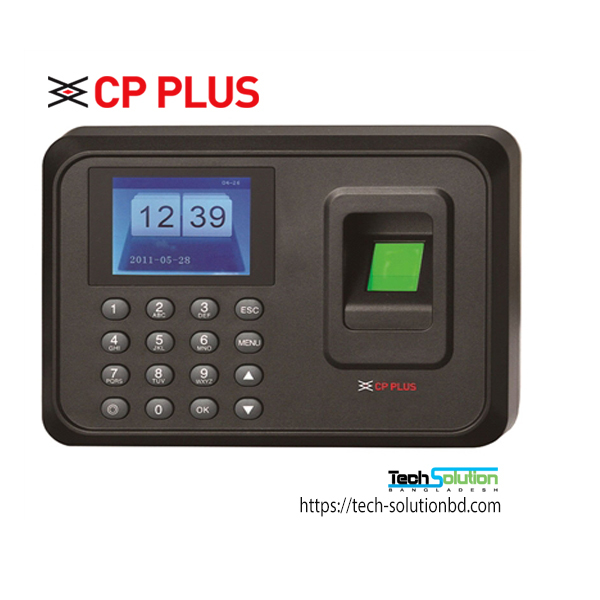 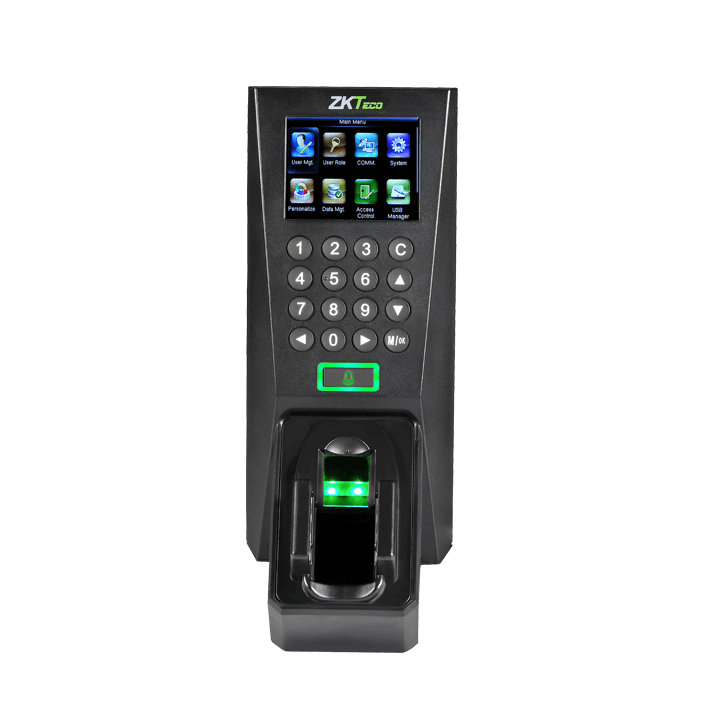 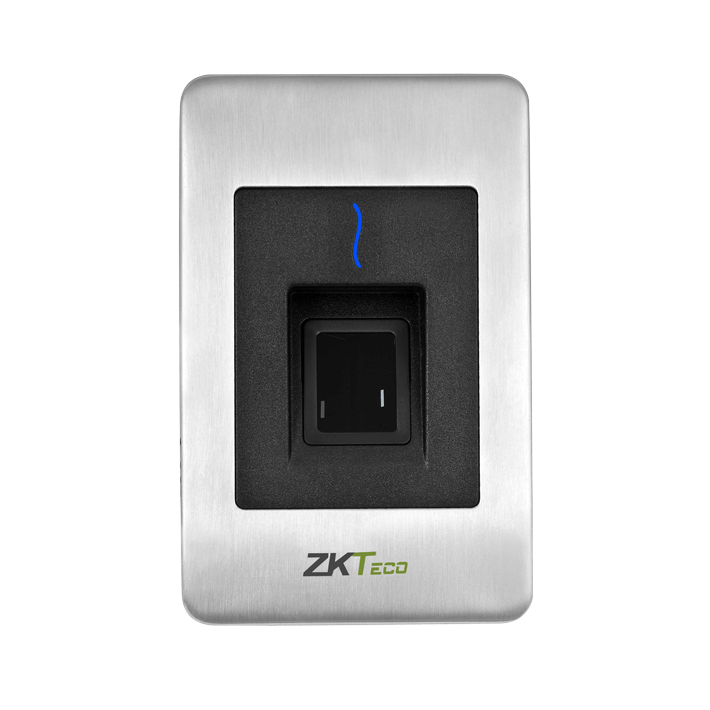 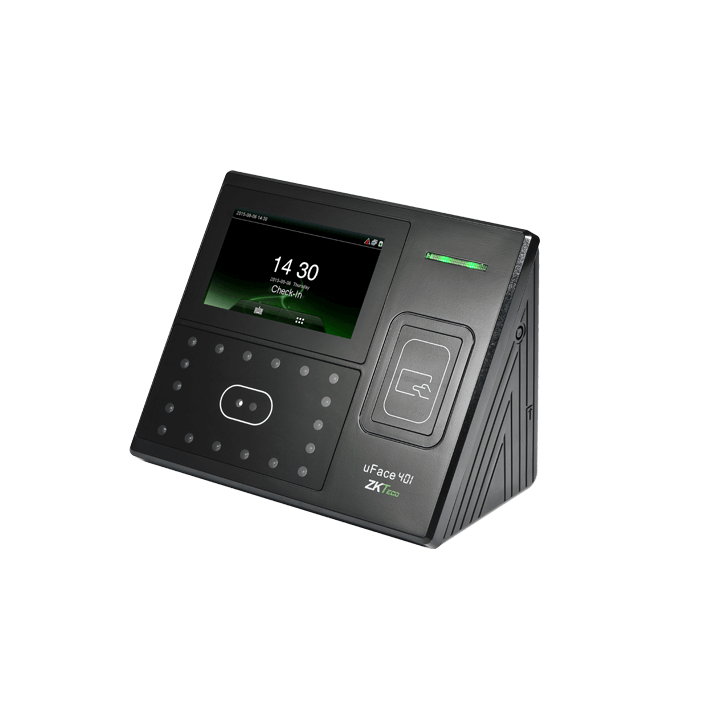 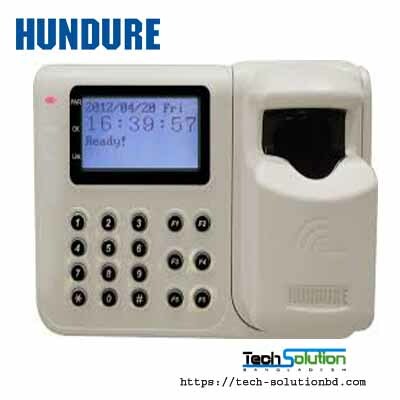 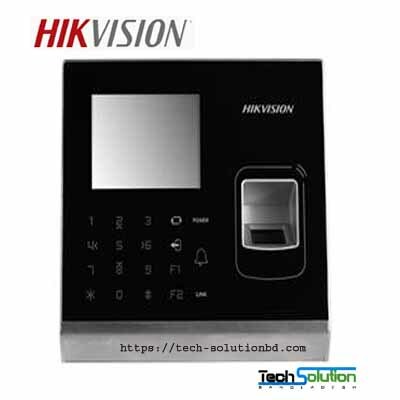 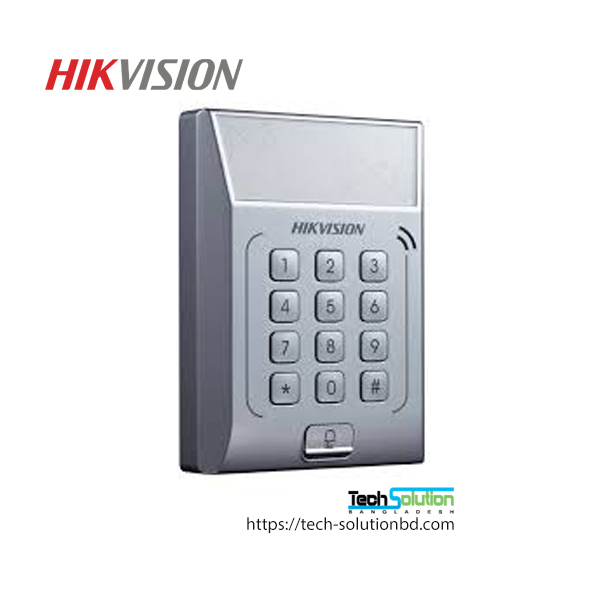 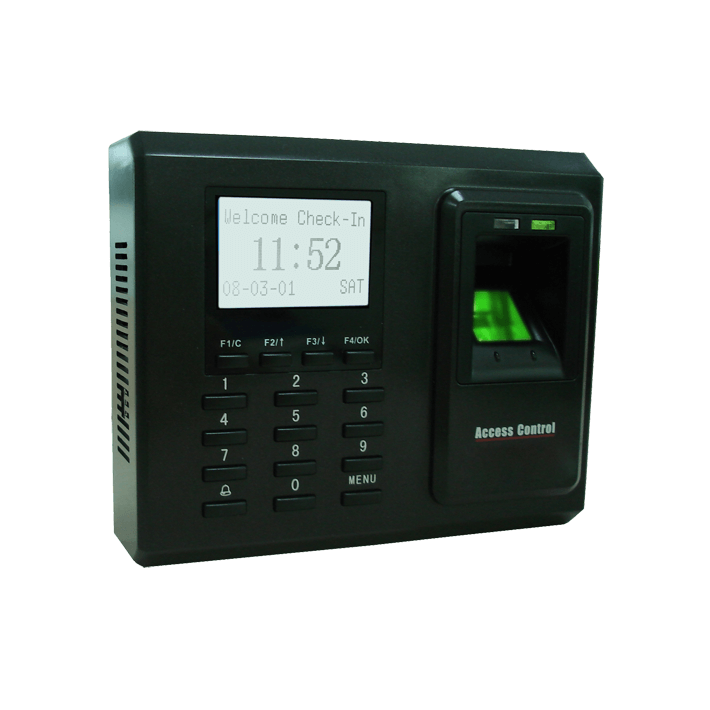 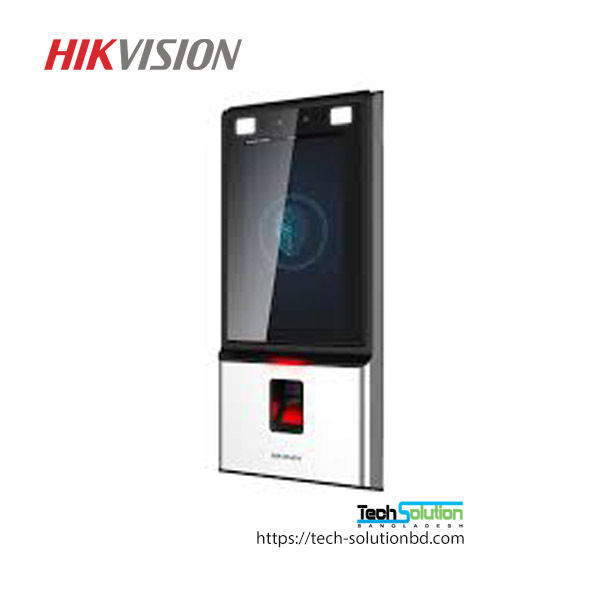 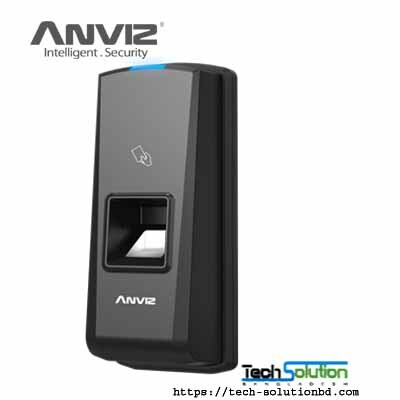 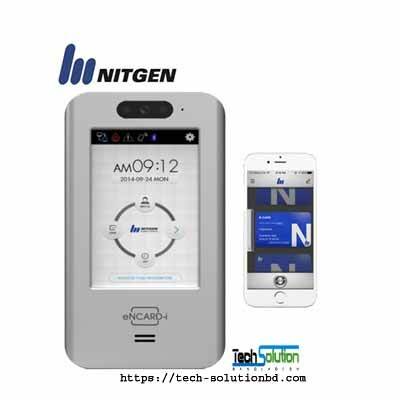 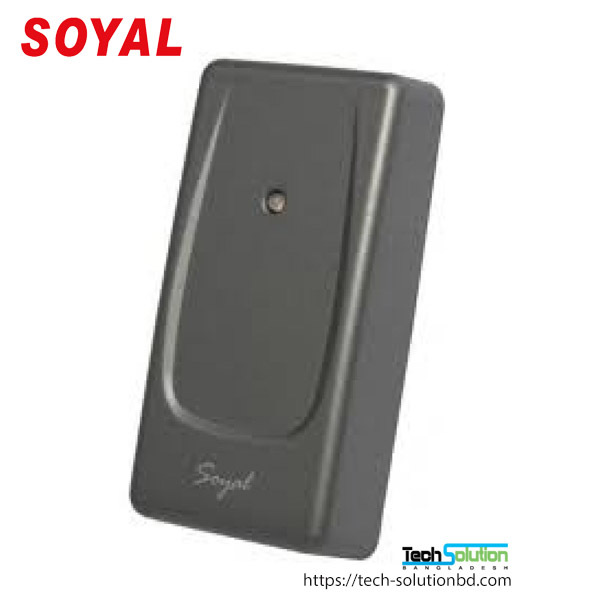 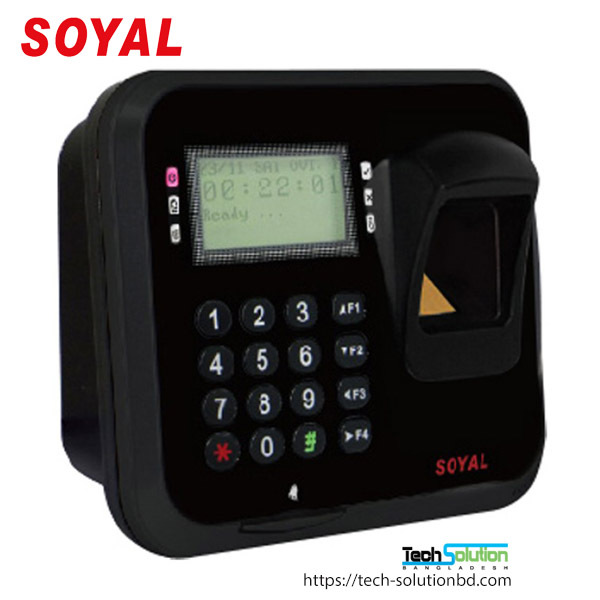 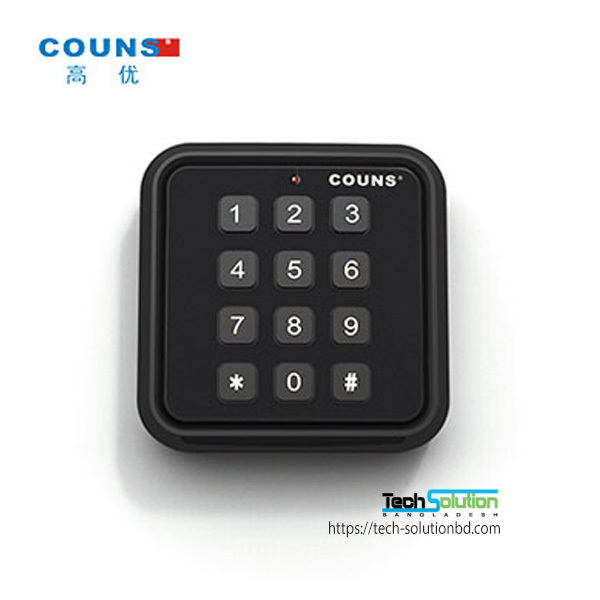 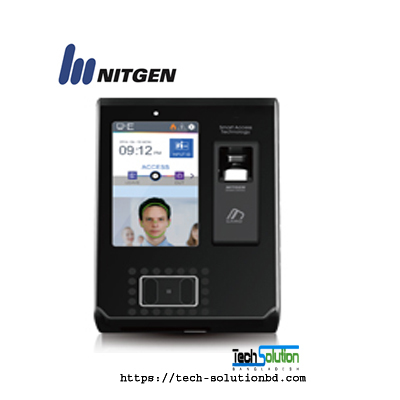 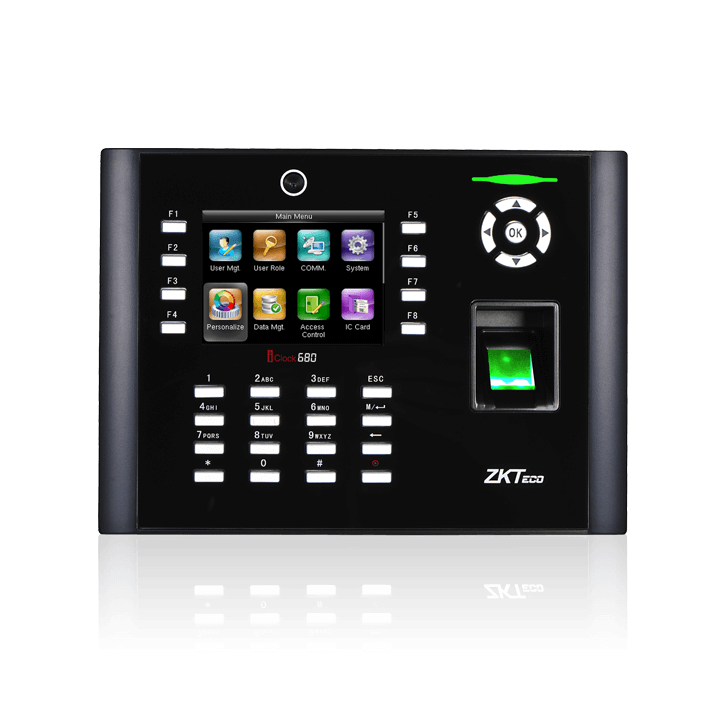 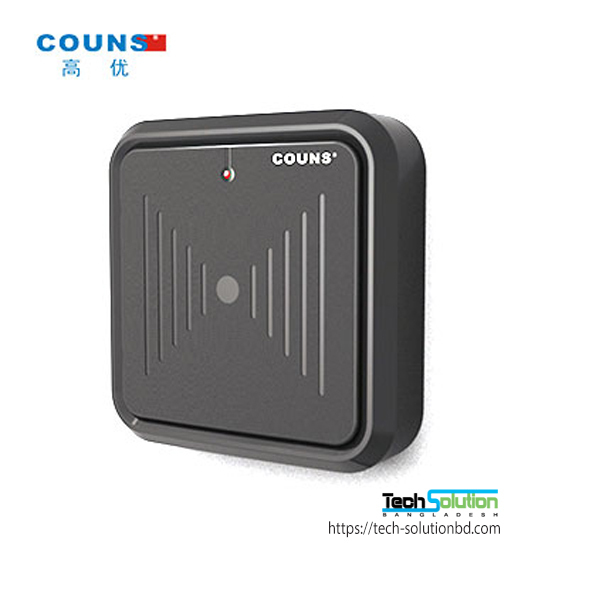 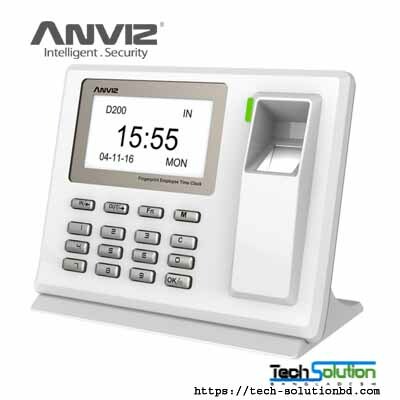 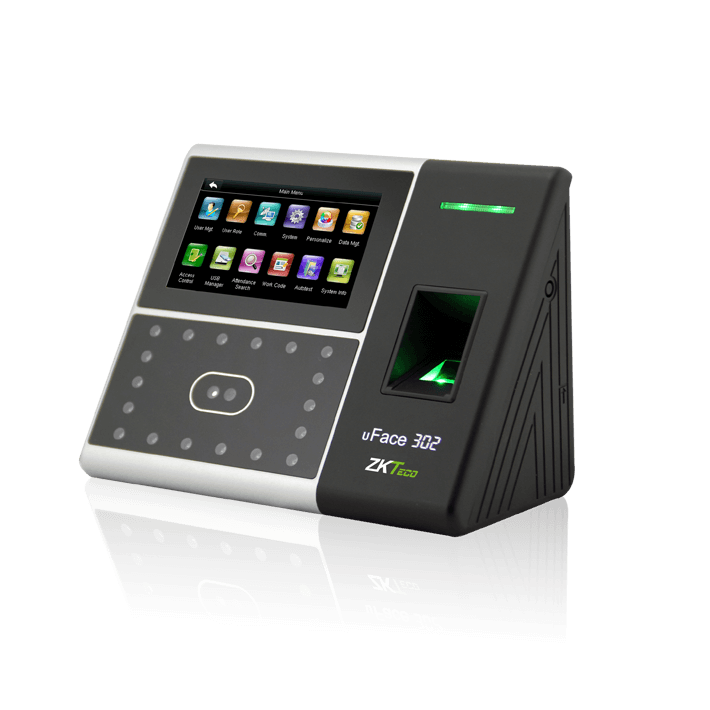 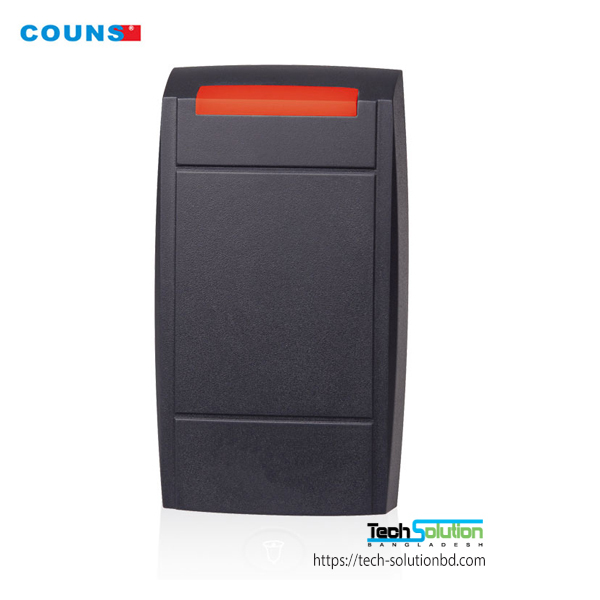 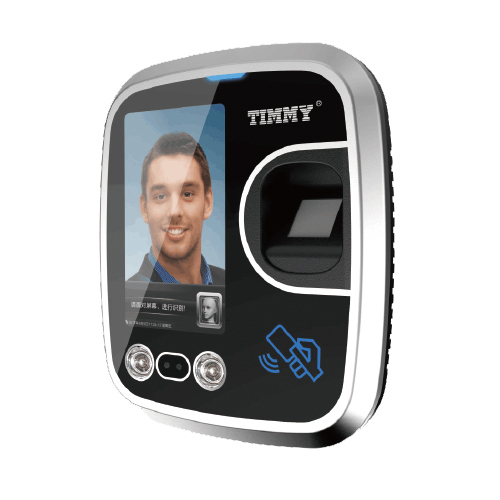 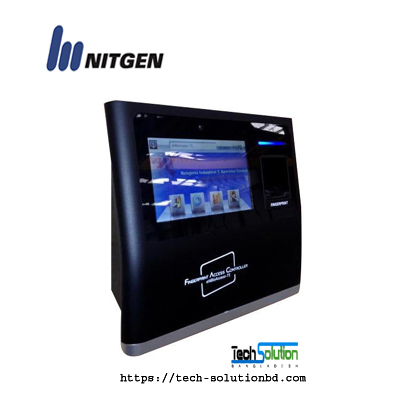 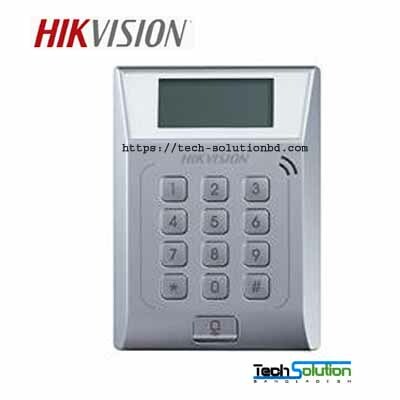 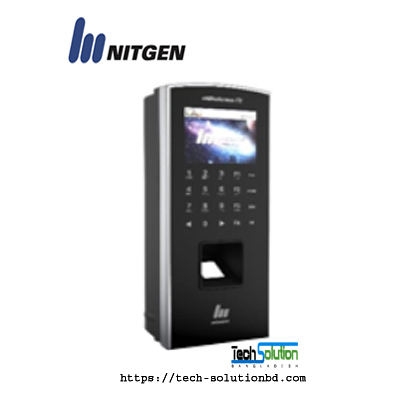 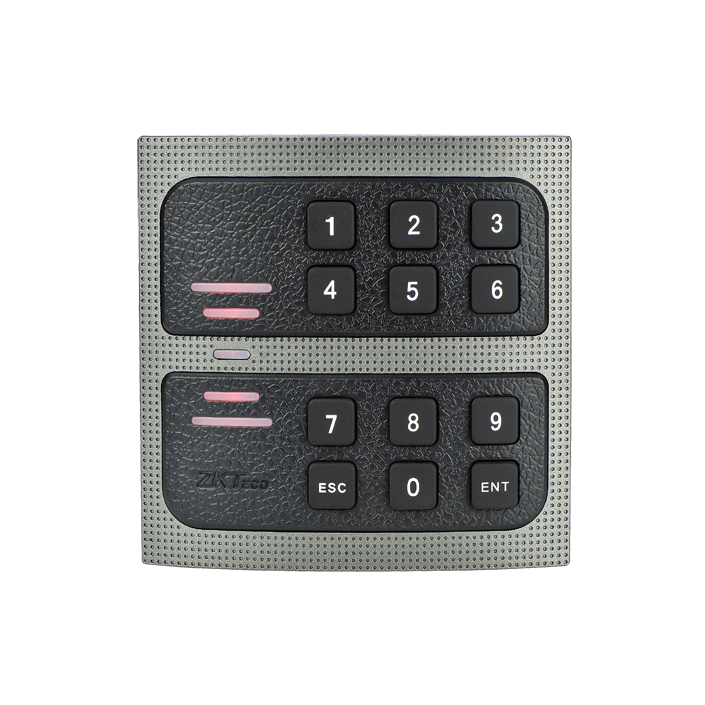 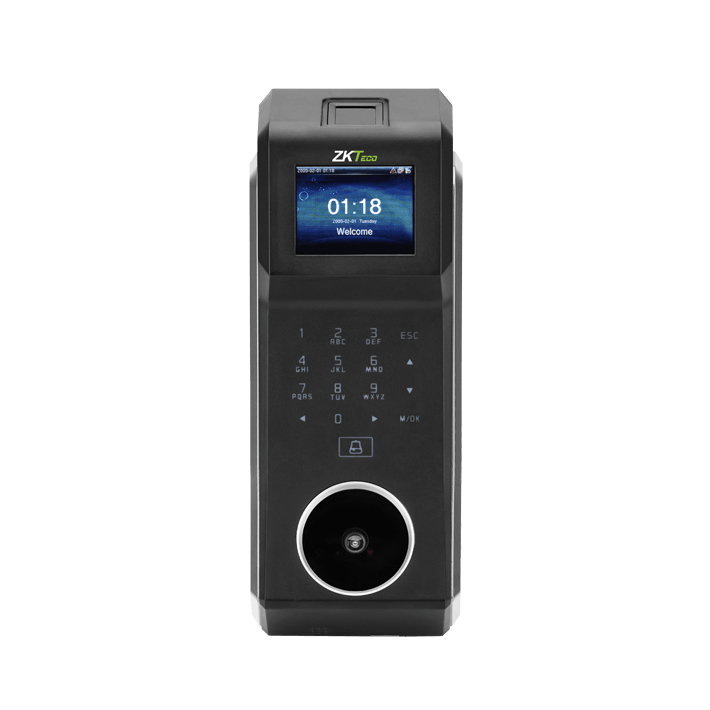 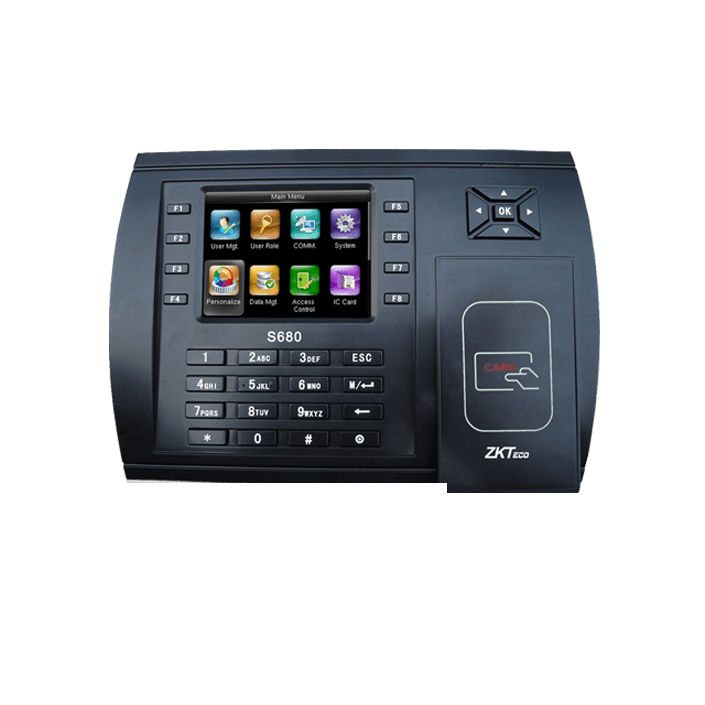 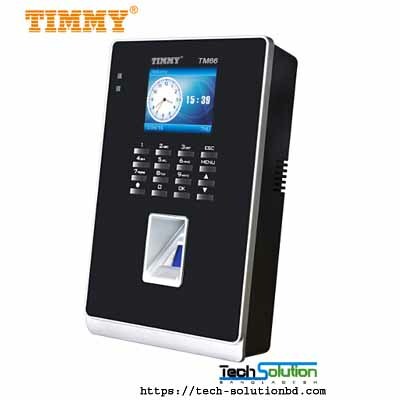 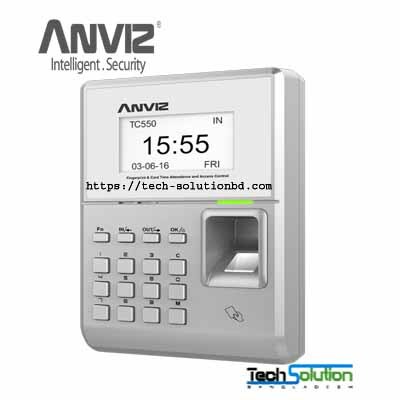 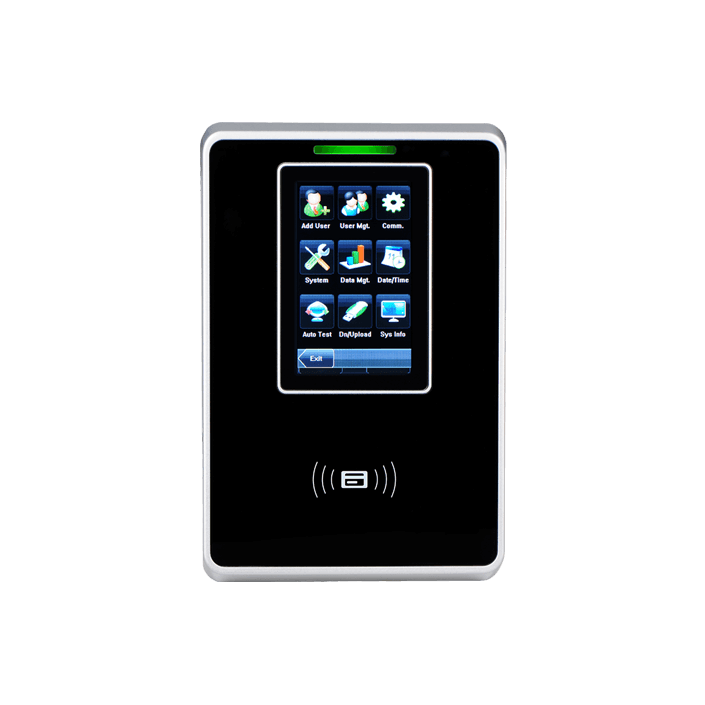 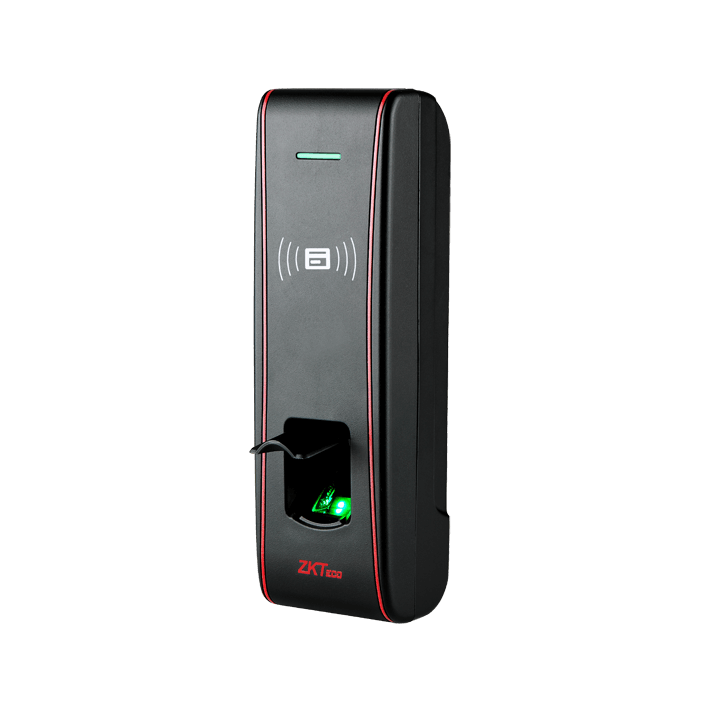 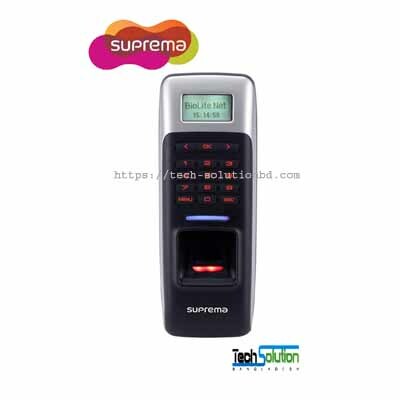 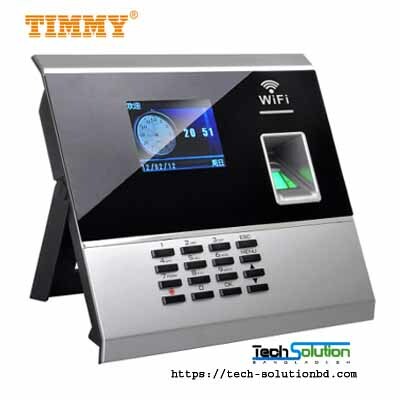 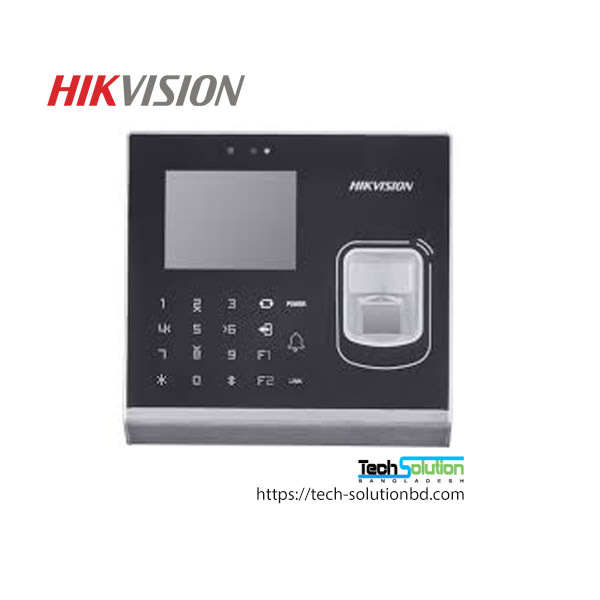 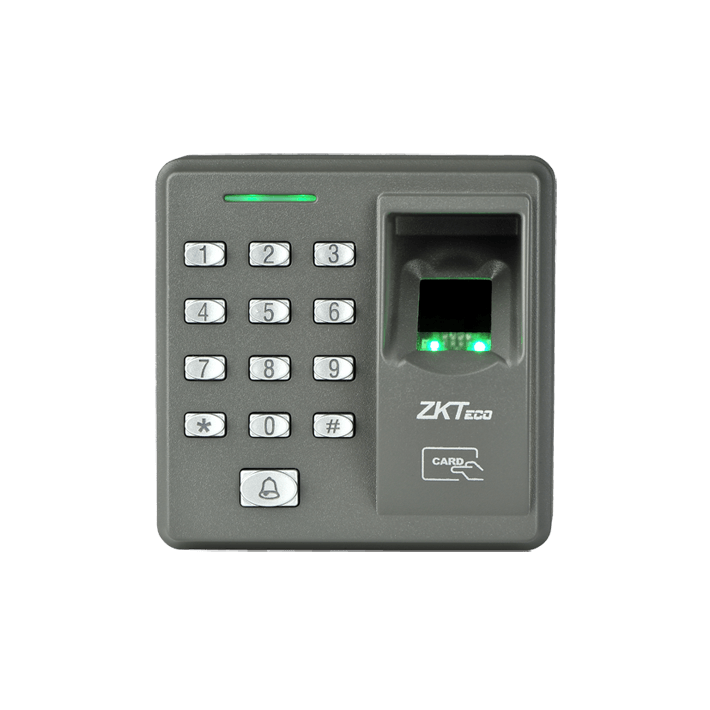 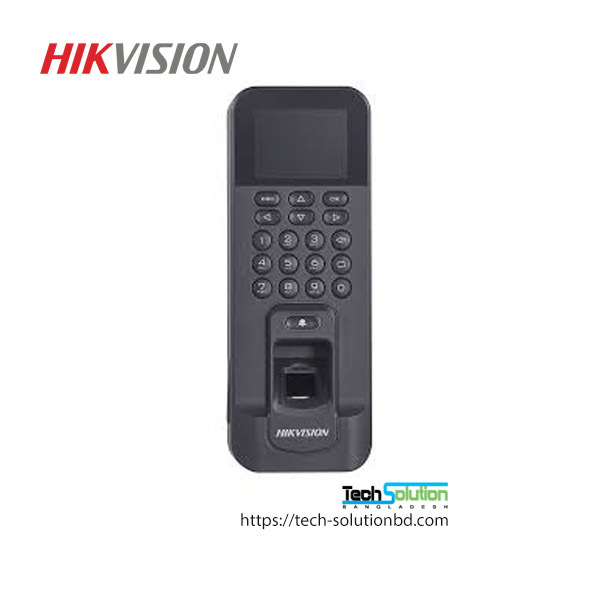 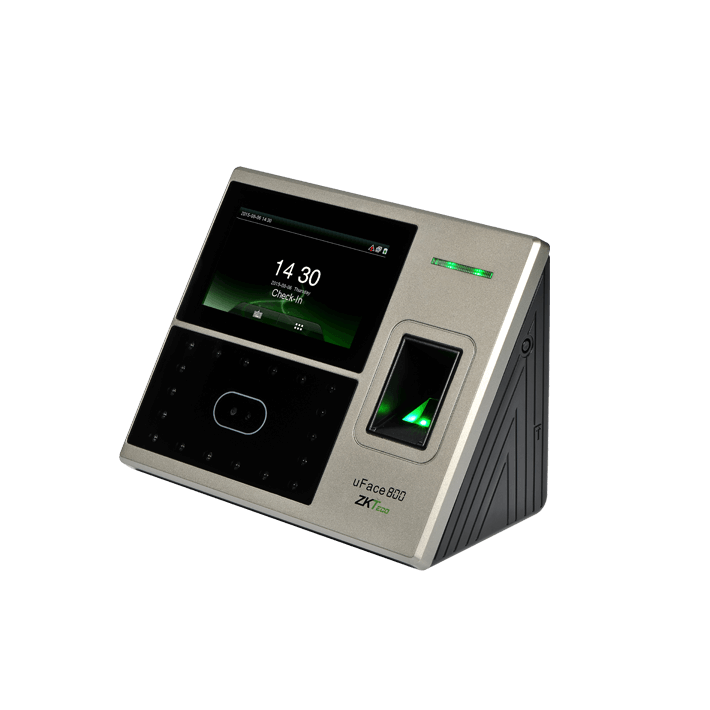 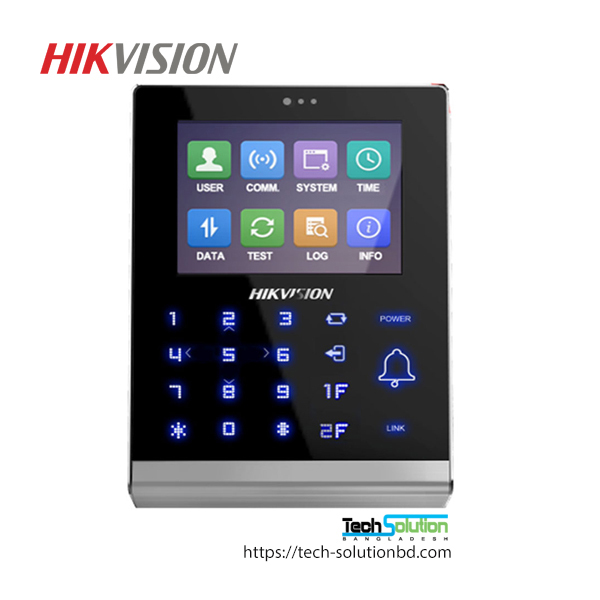 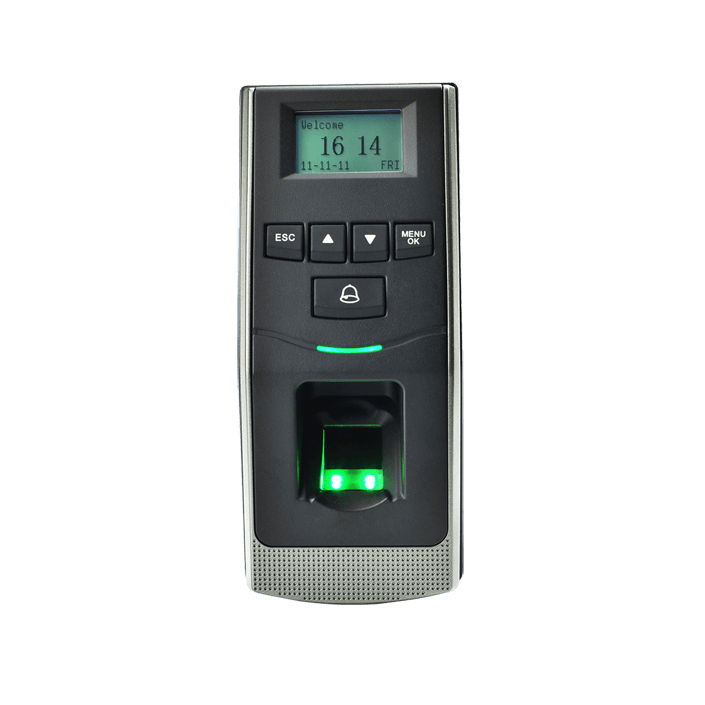 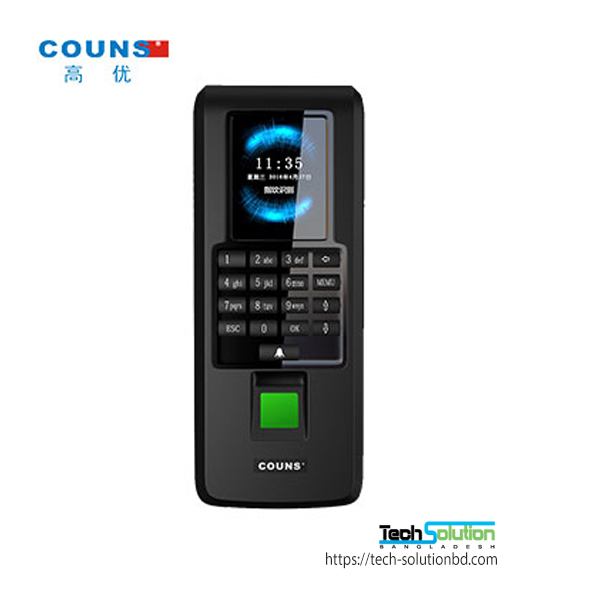 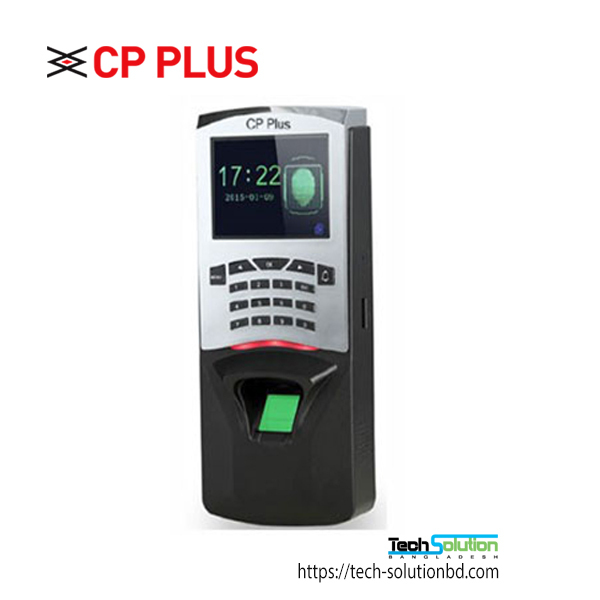 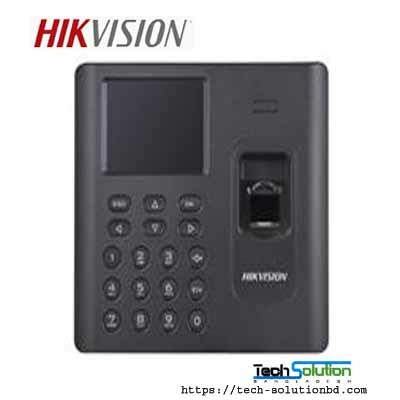 ♦The facial recognition time attendance, access control system offers a composite algorithm system with high speed operating. 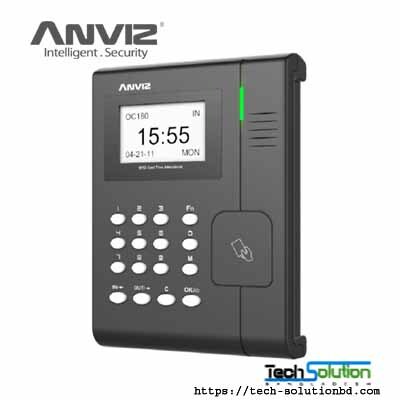 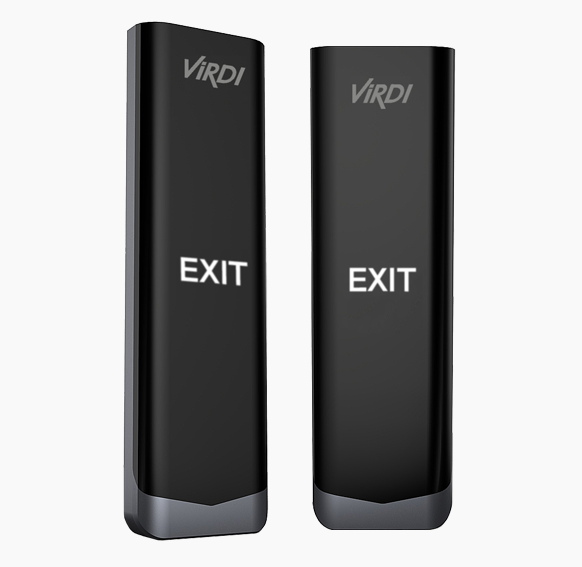 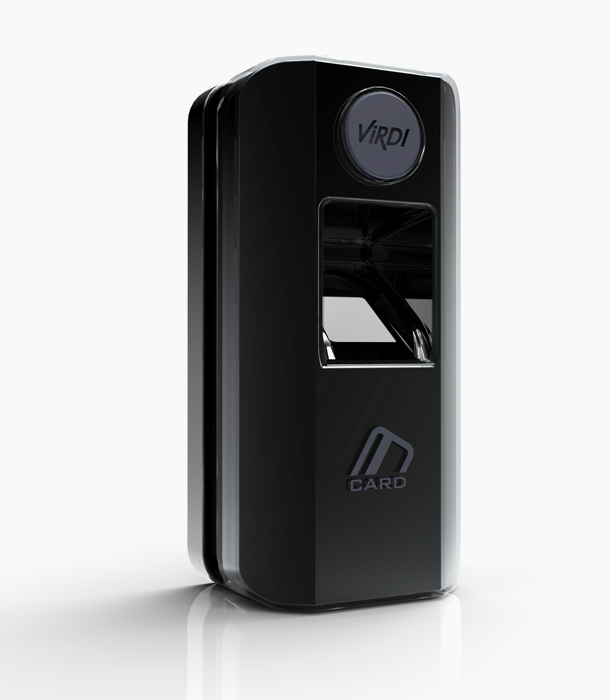 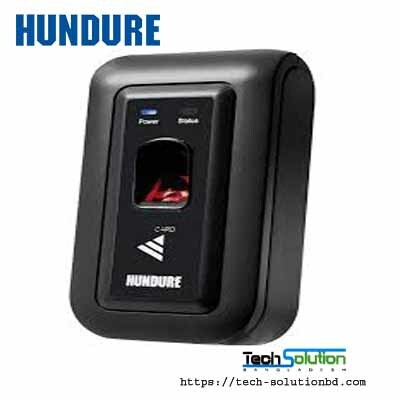 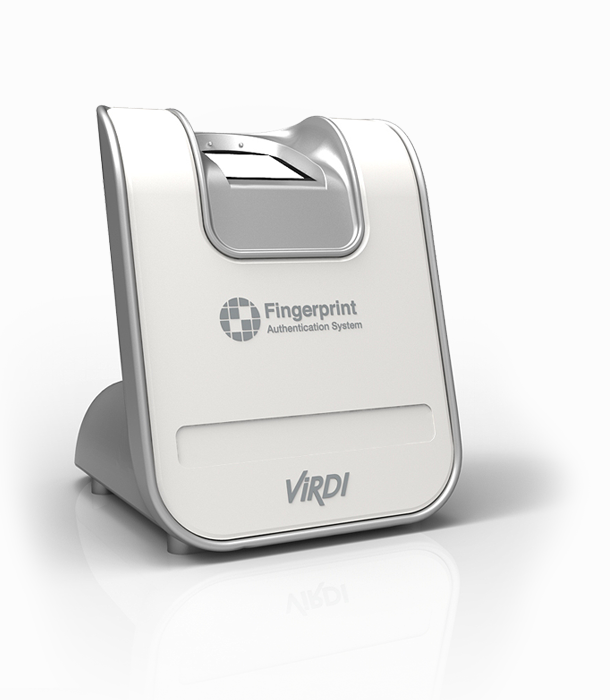 ♦It has an embedded LINUX system, easy to integrate into various systems. 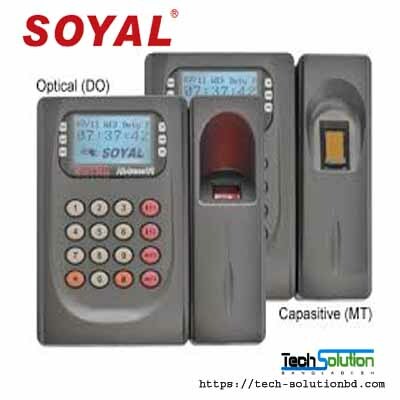 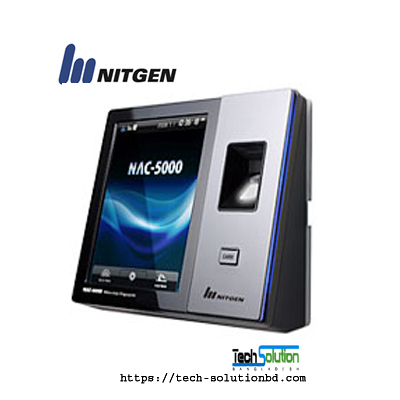 ♦It offers standalone or network environment. 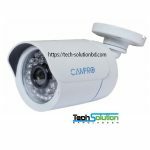 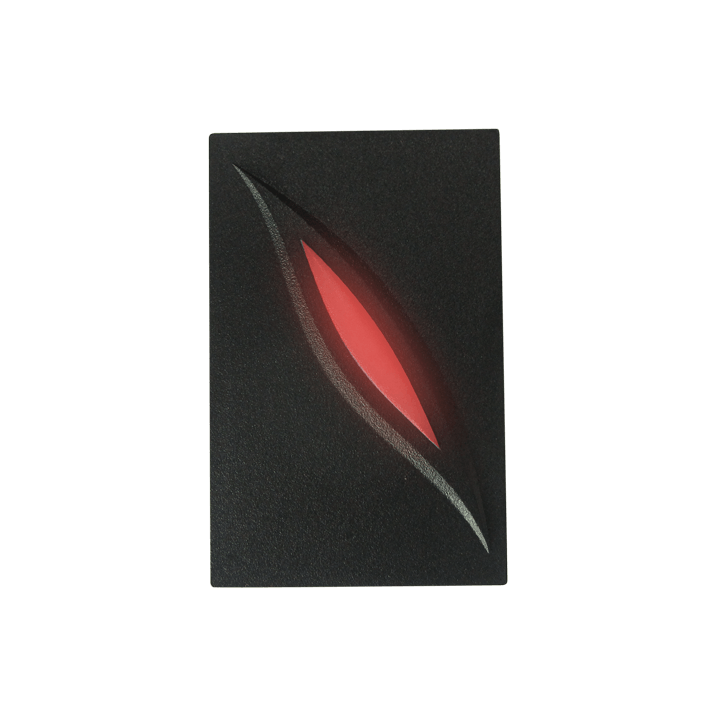 ♦It has an infrared optical system enabling user identification in dark environments. 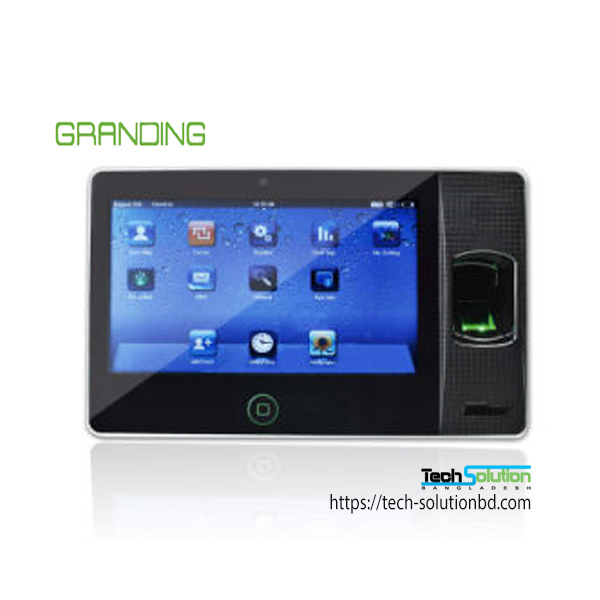 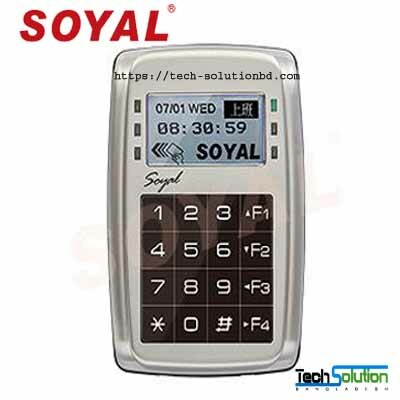 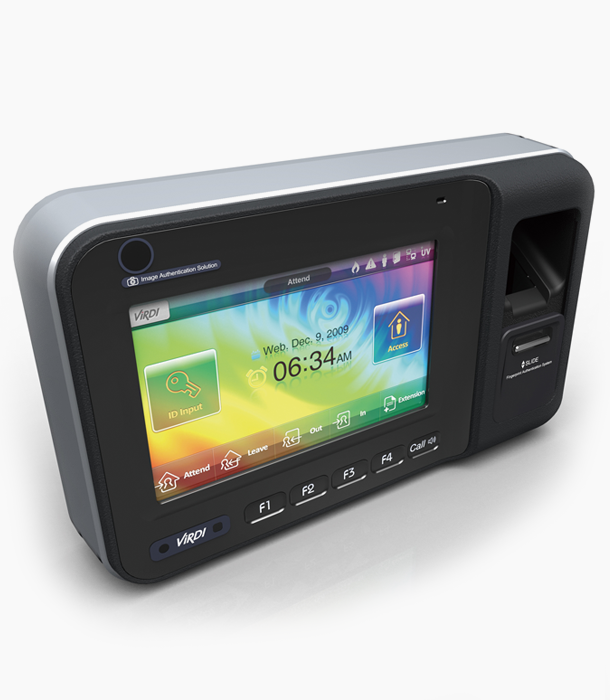 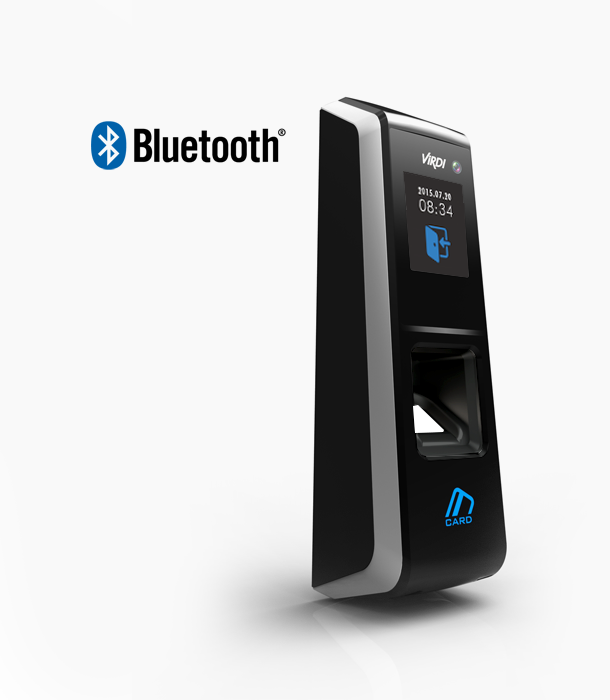 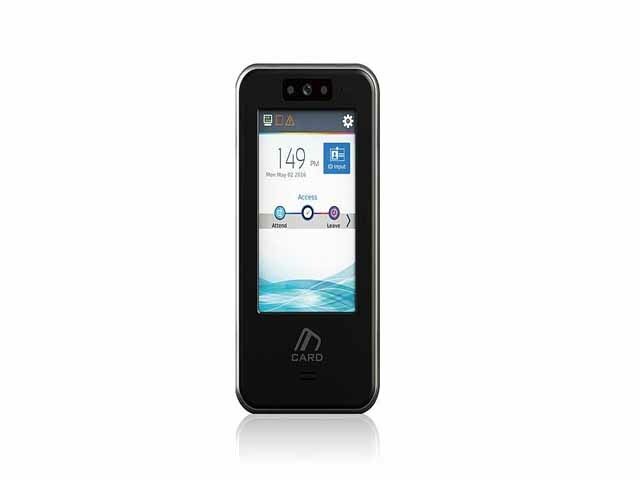 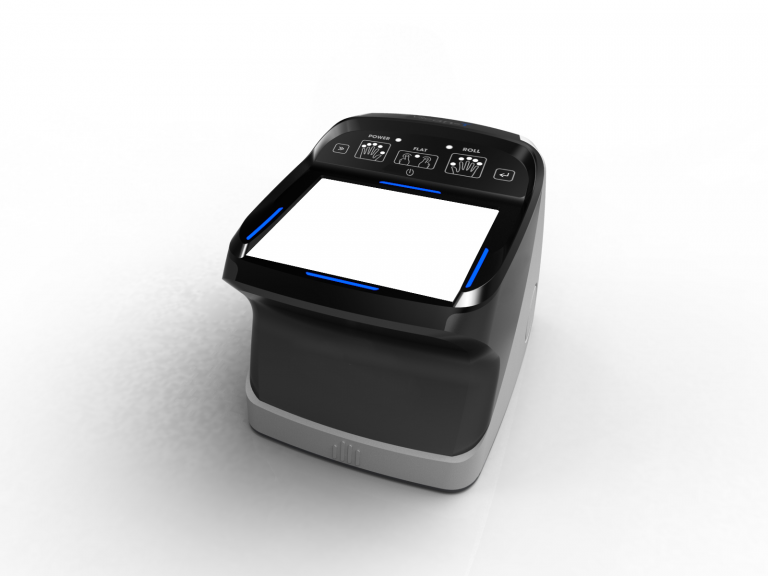 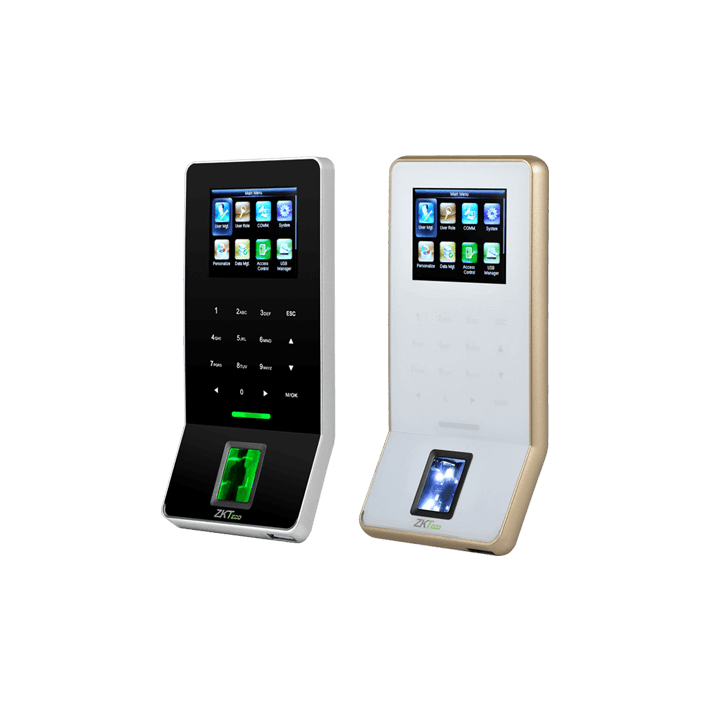 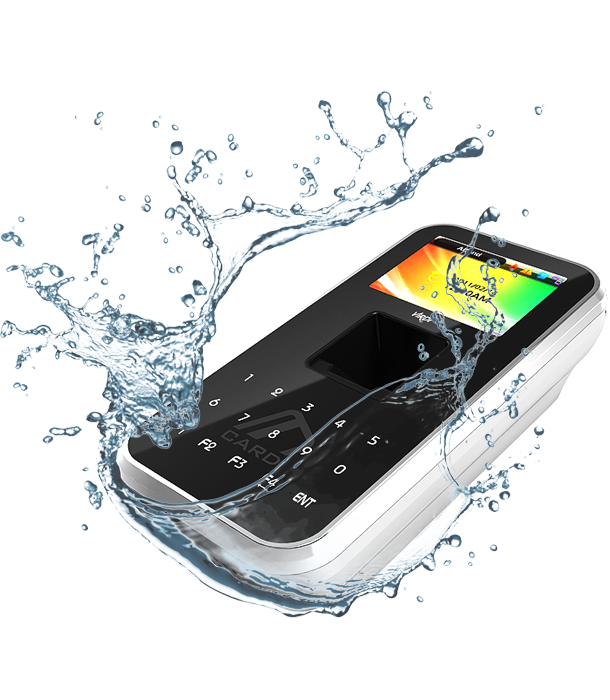 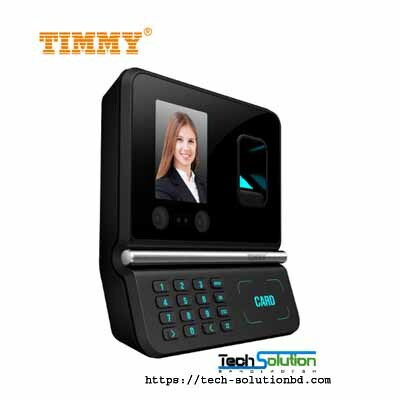 ♦It has a 4.3″ TFT touch screen, elegant design, fashionable and simple interface. 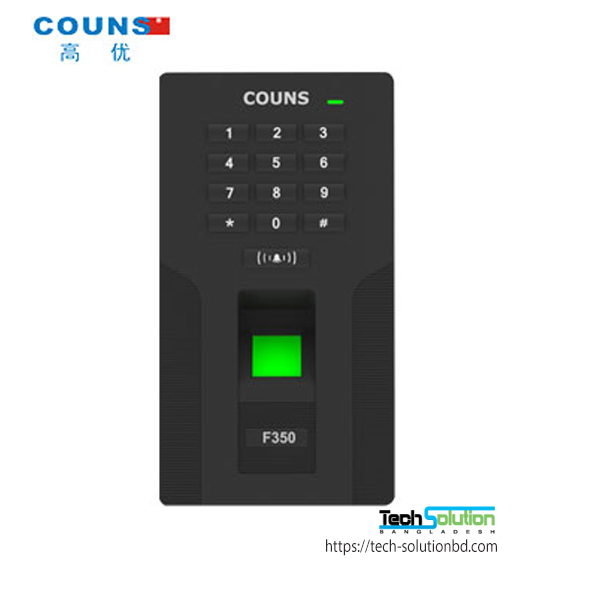 ♦It offers 6 user-defined function keys and is easy to operate. 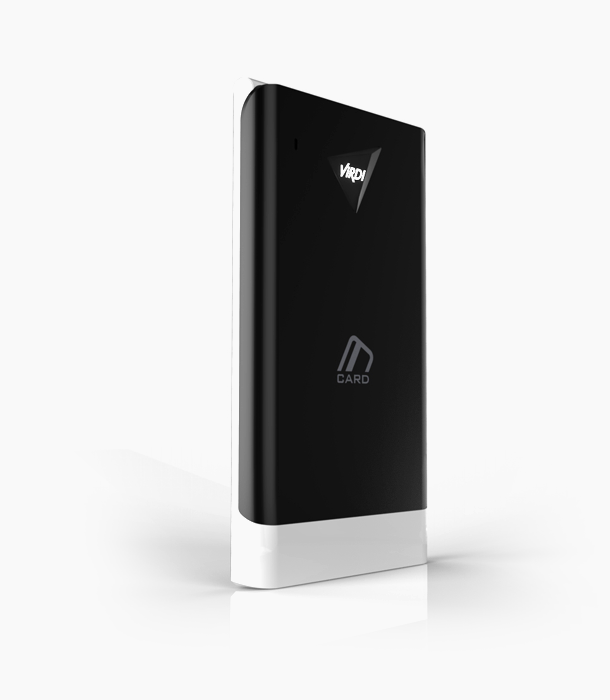 ♦It saves data during a power outage. 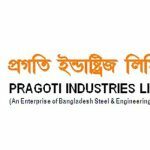 BXB Confarence System -Pragoti Industries Limited.